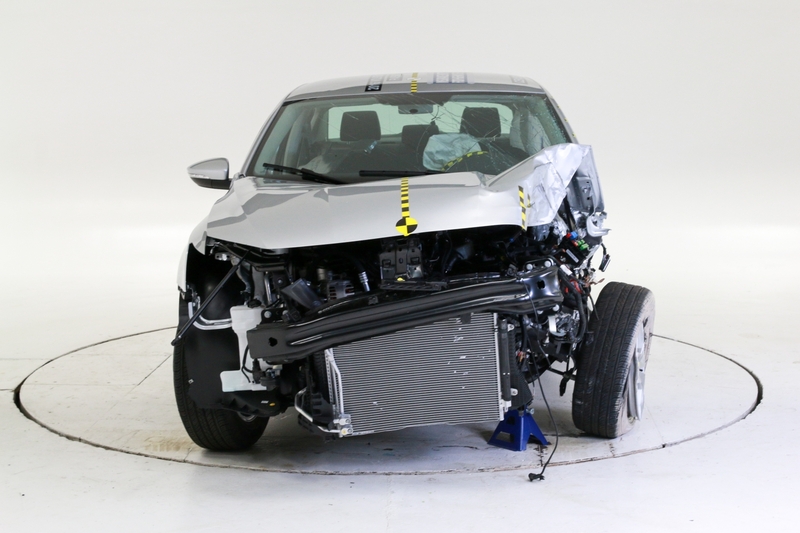 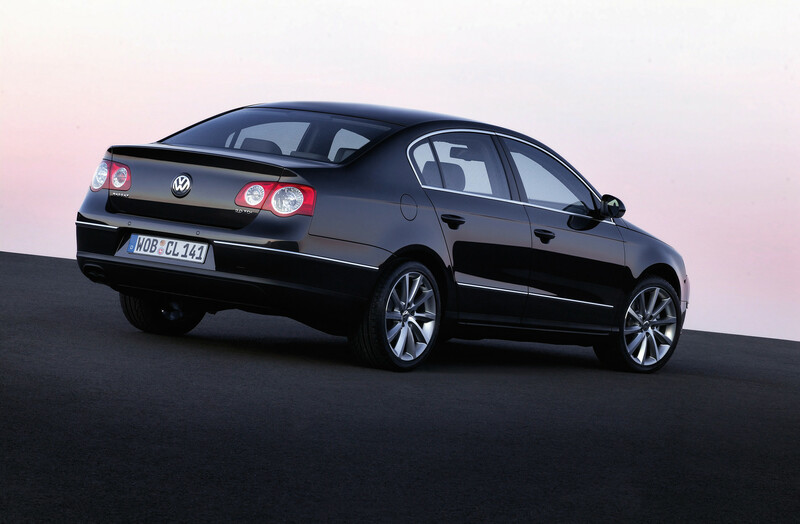 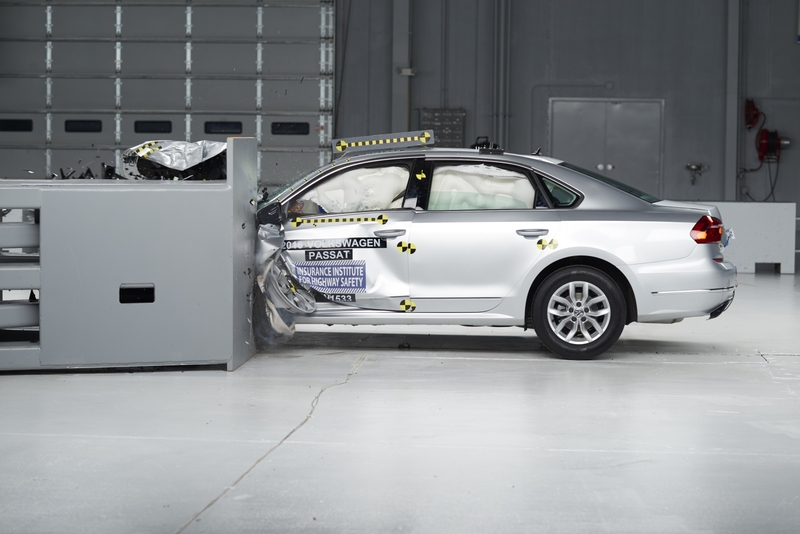 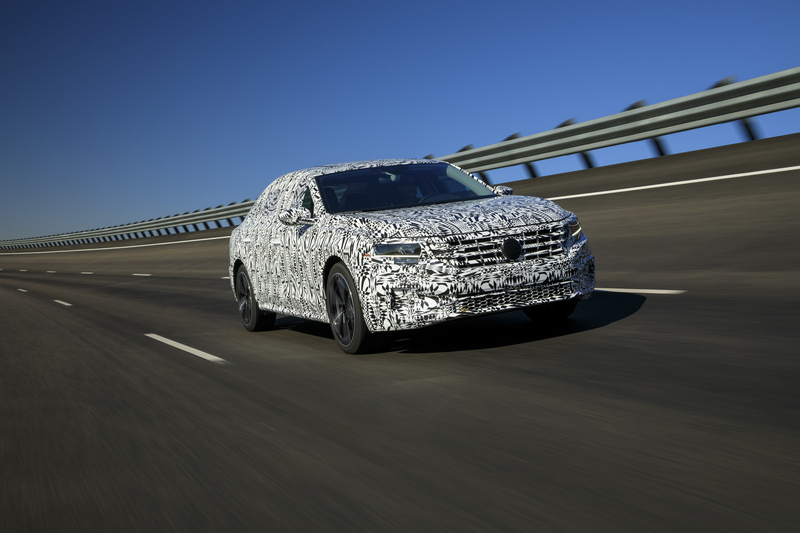 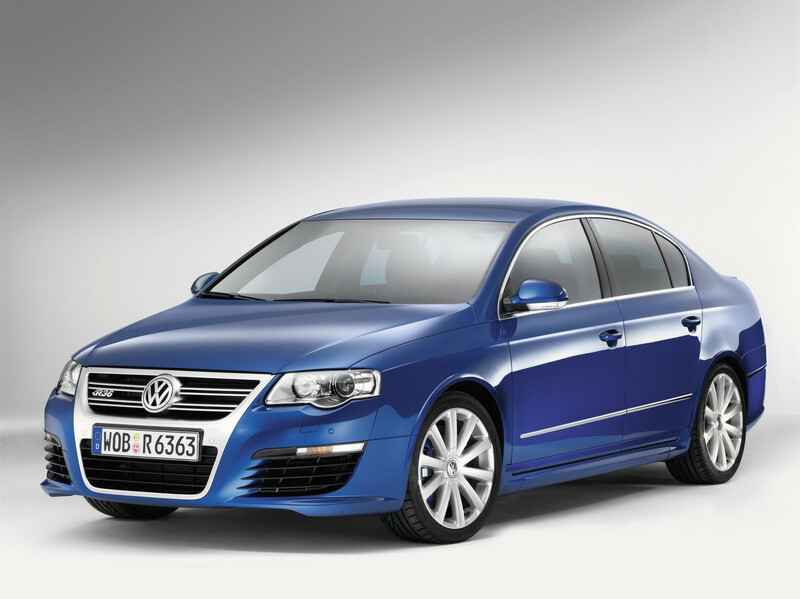 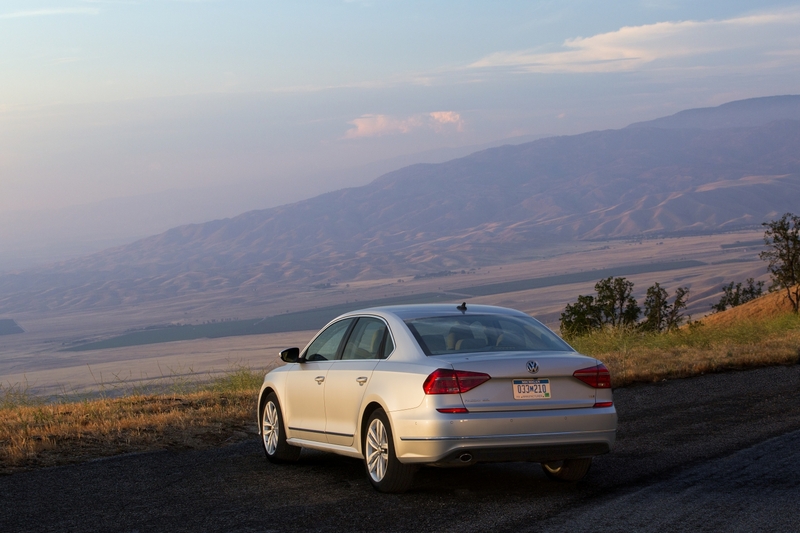 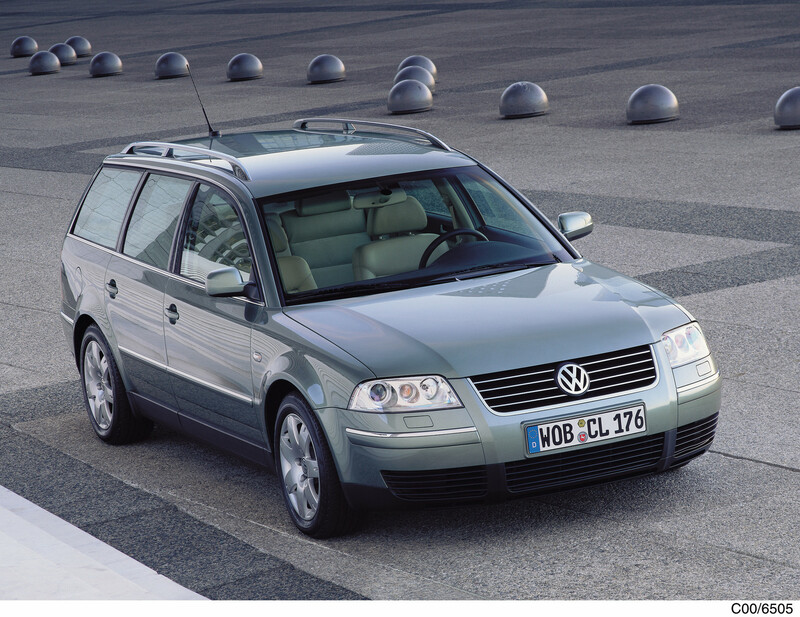 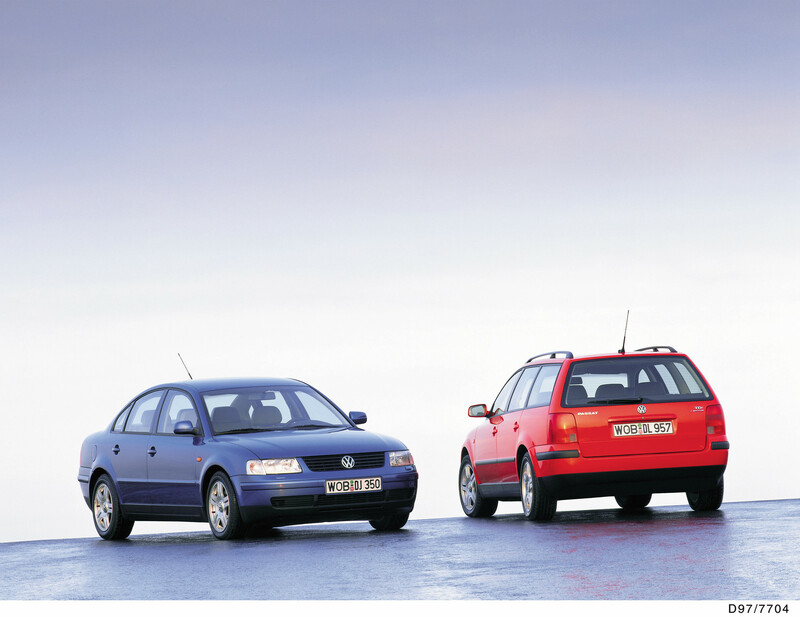 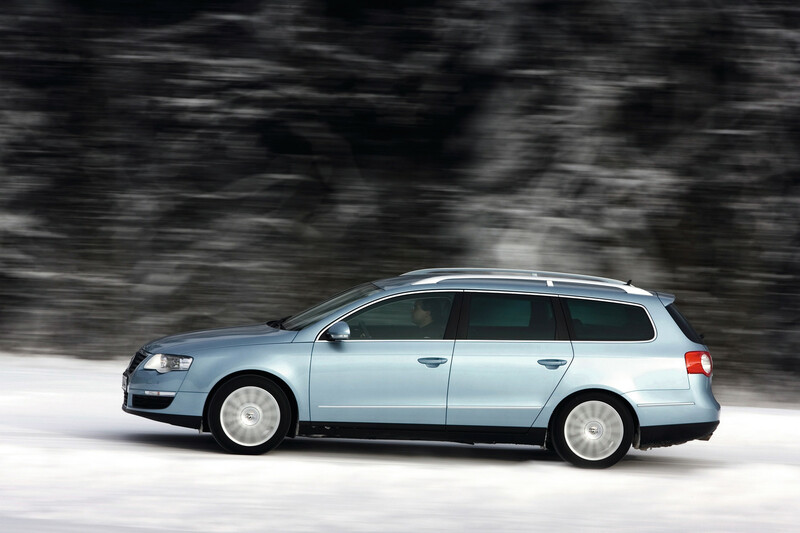 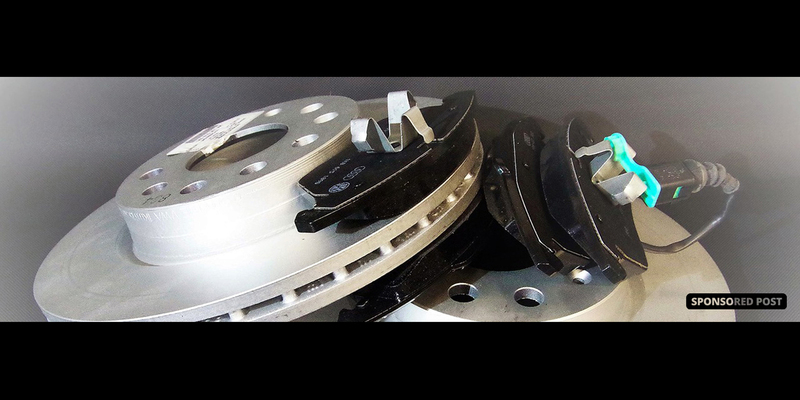 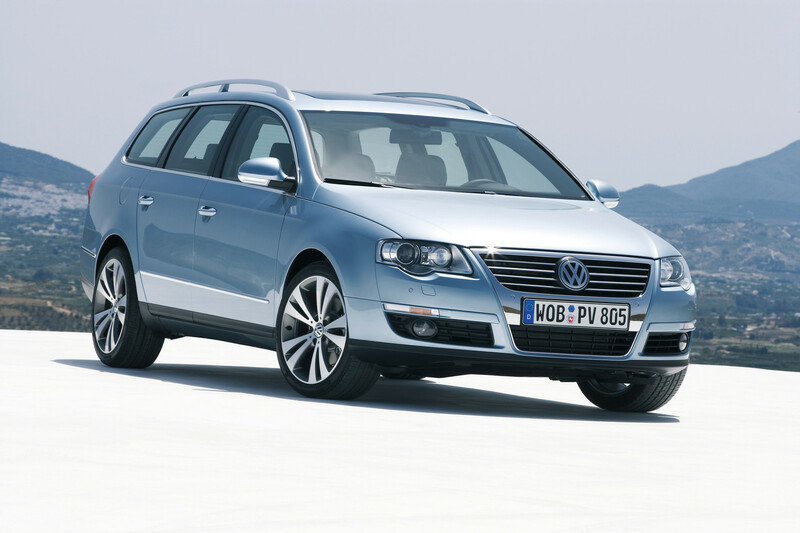 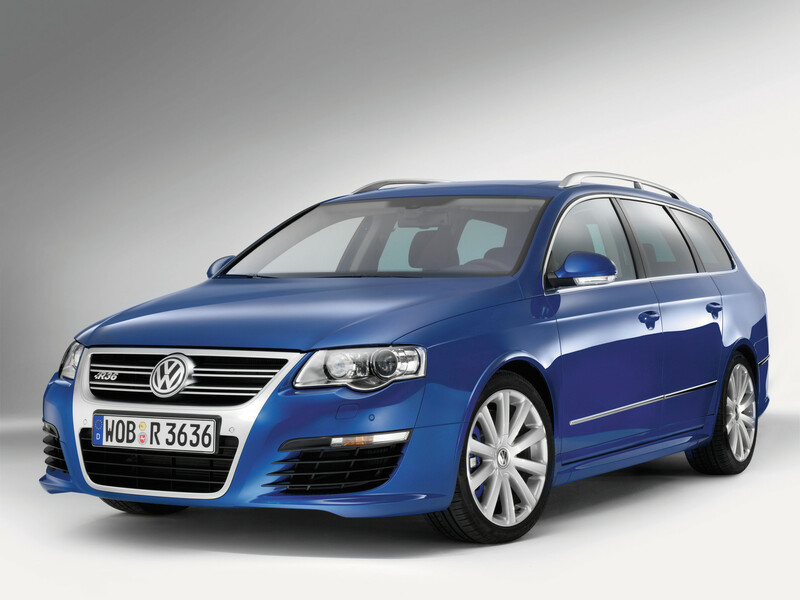 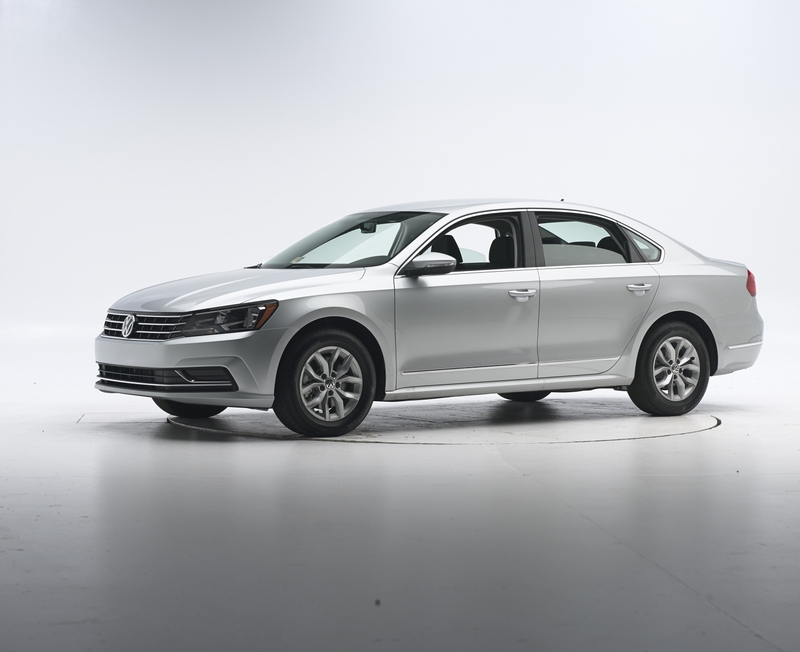 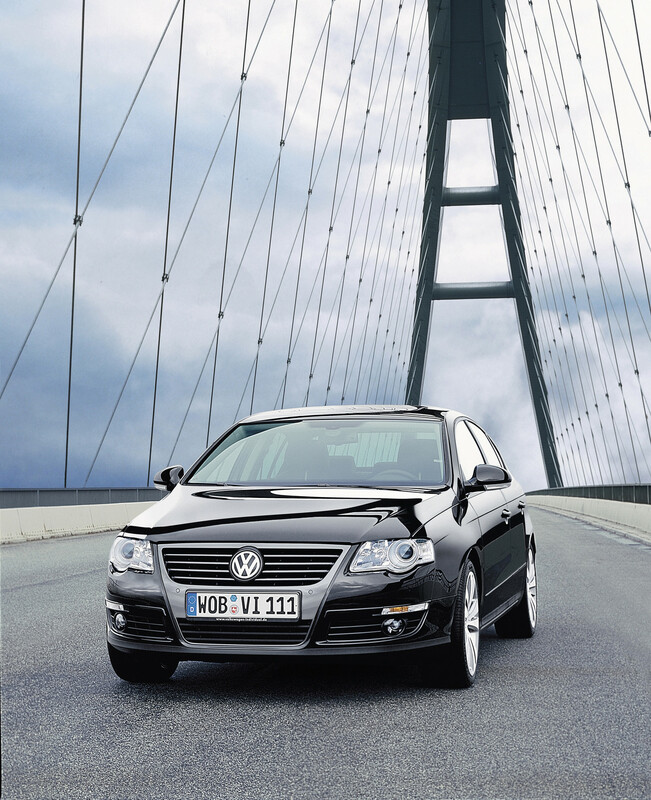 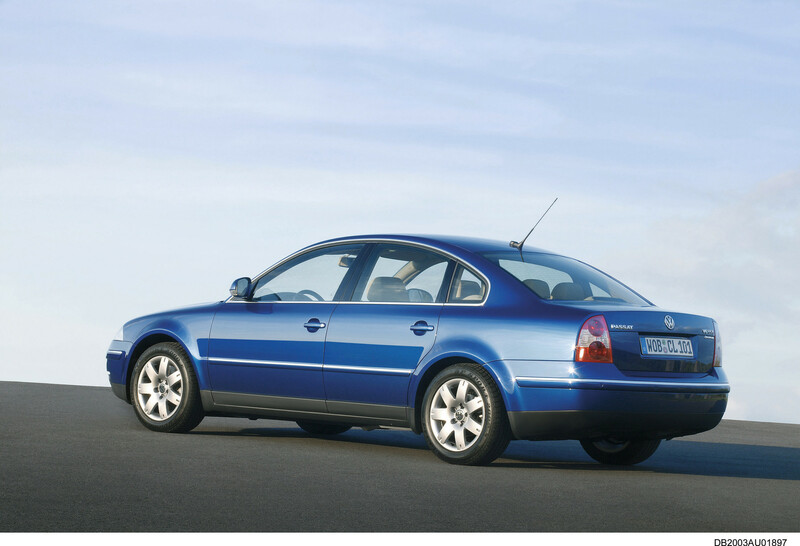 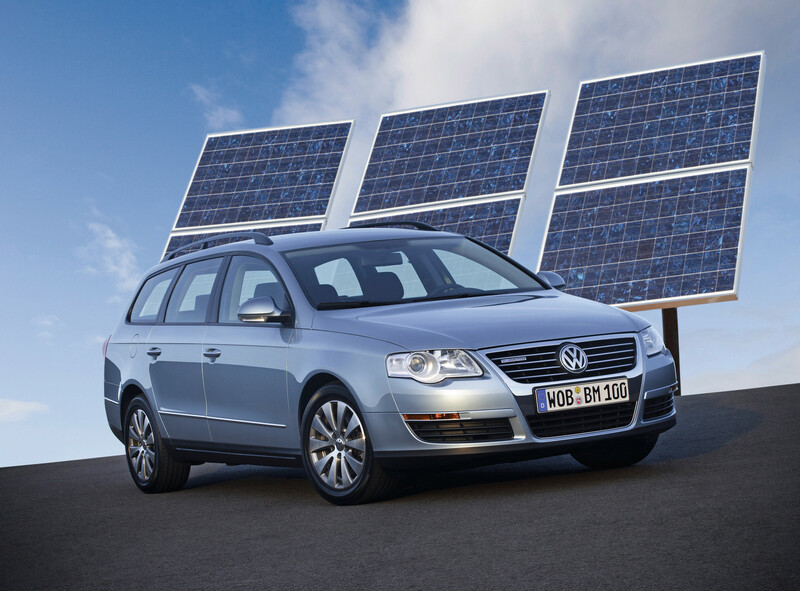 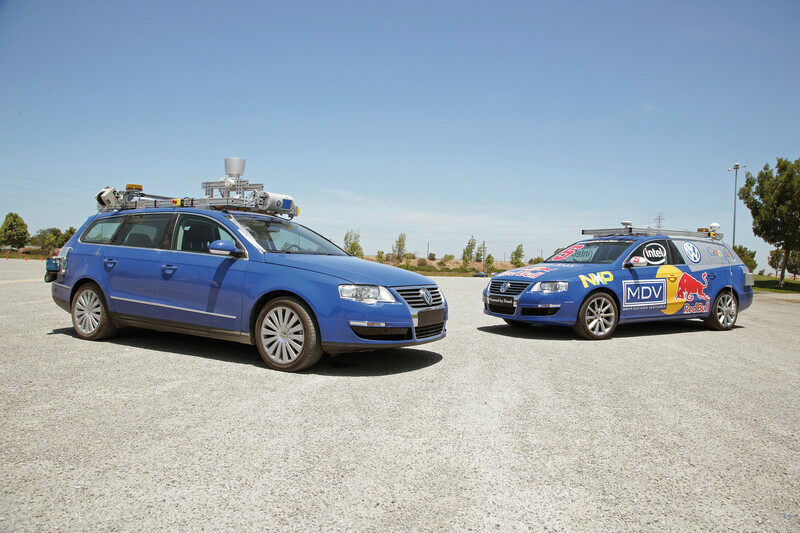 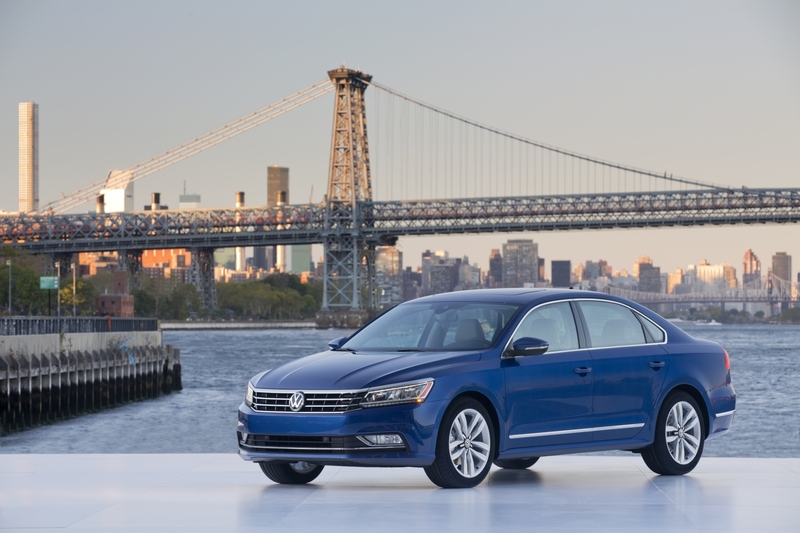 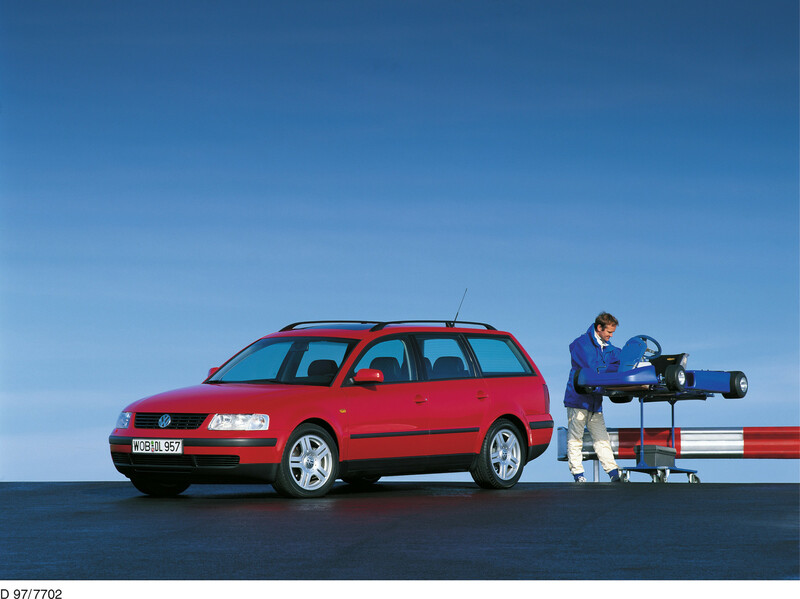 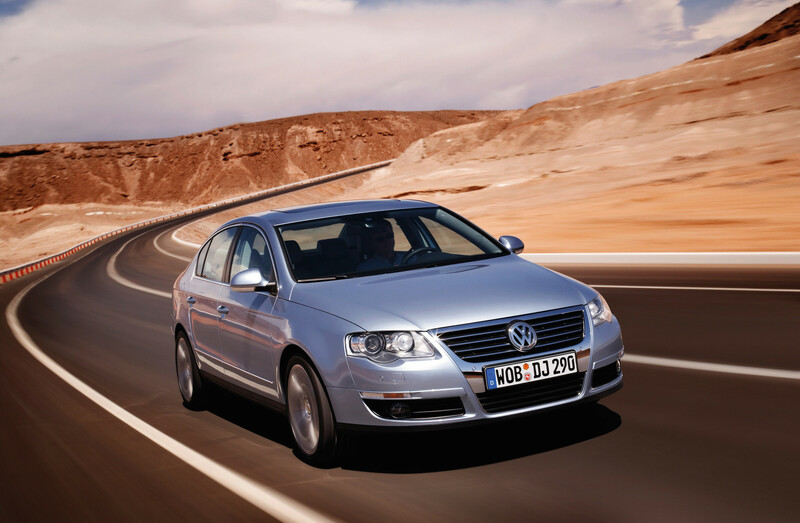 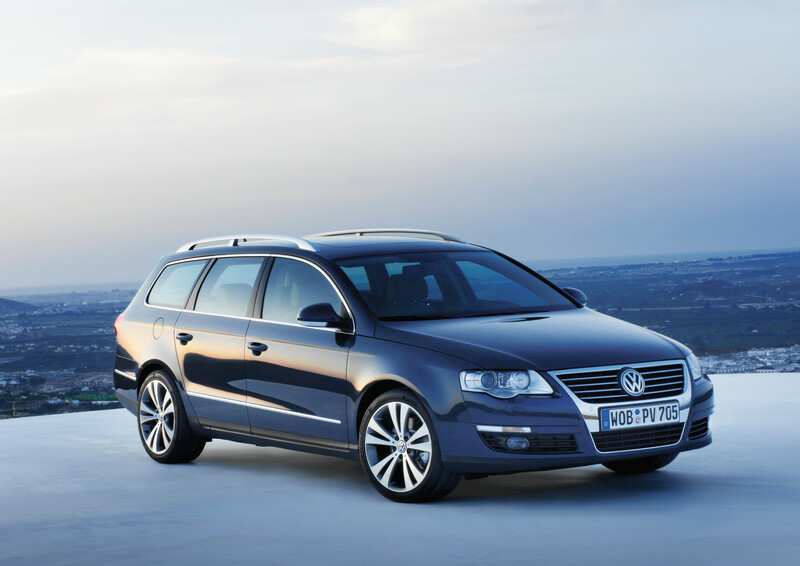 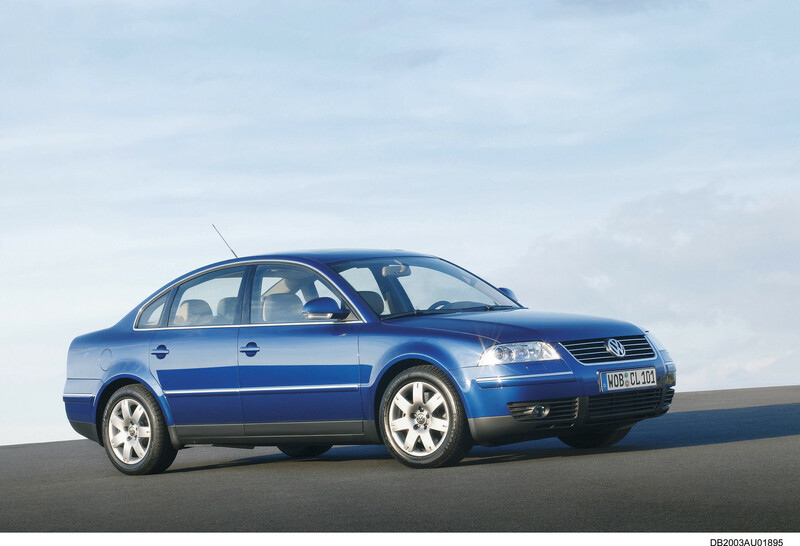 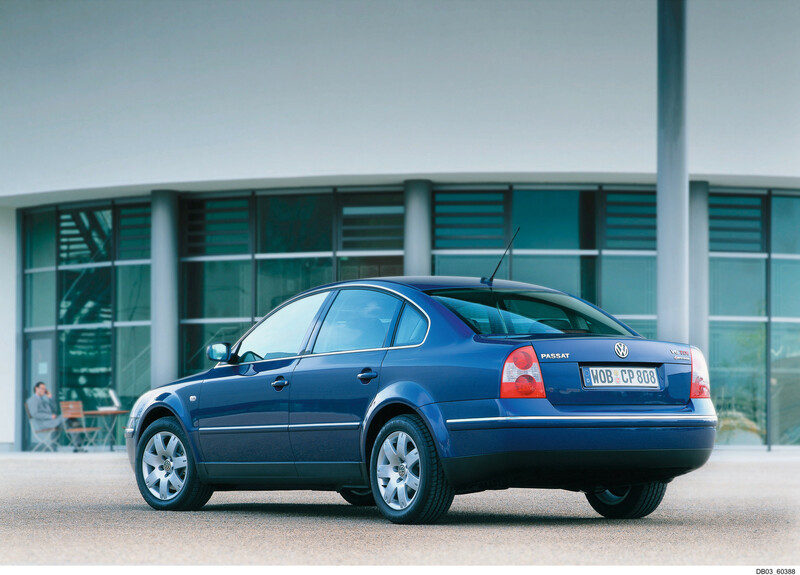 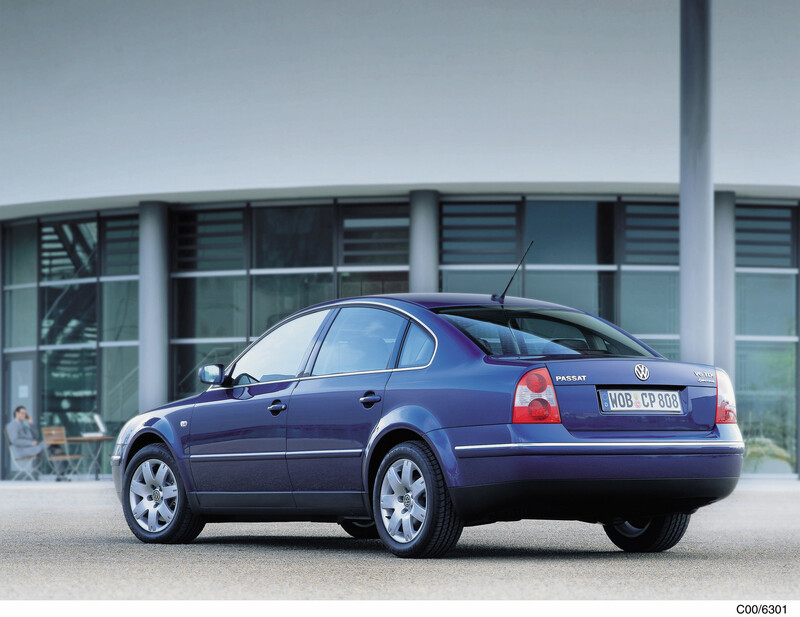 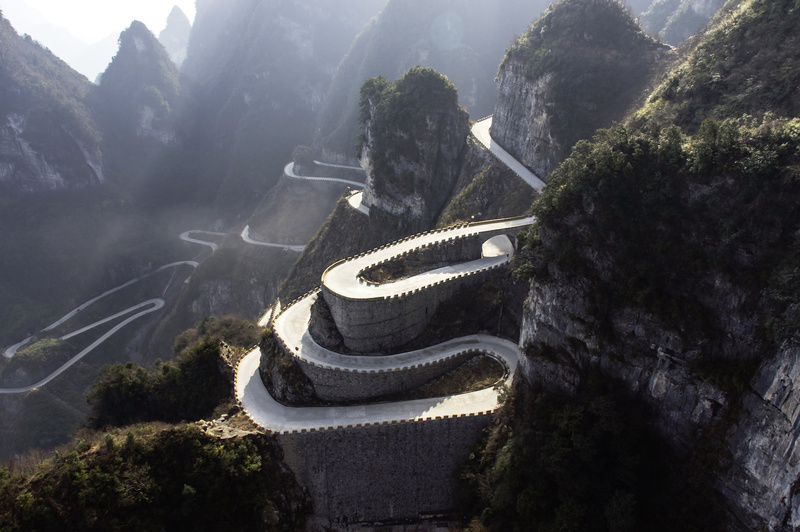 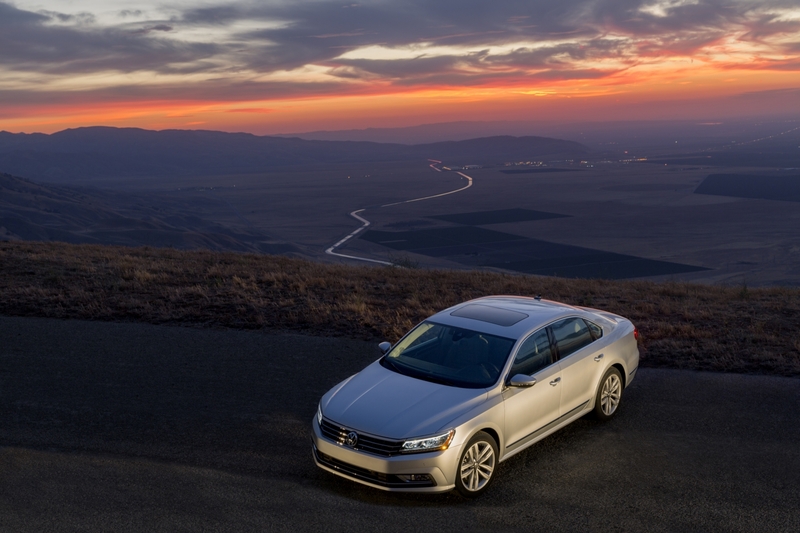 On Tuesday, April 3, Volkswagen officially produced its 30,000,000th Passat. 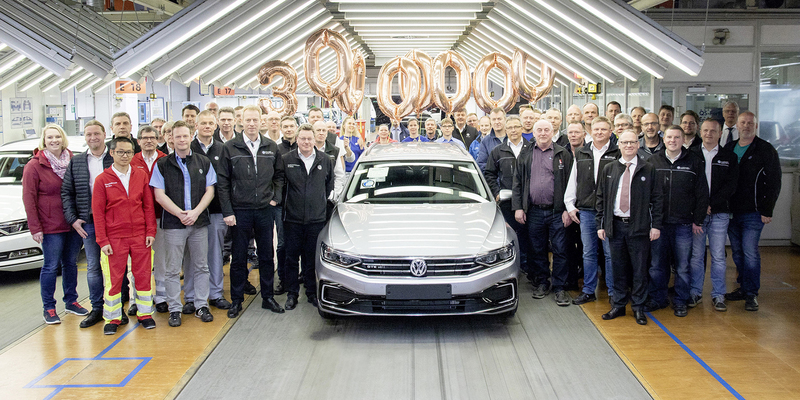 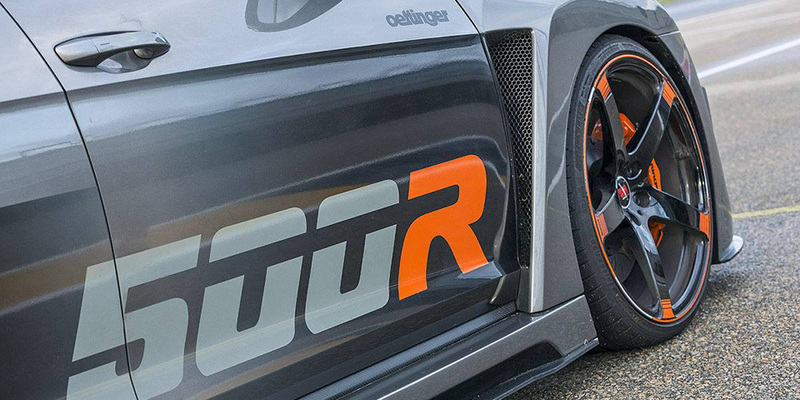 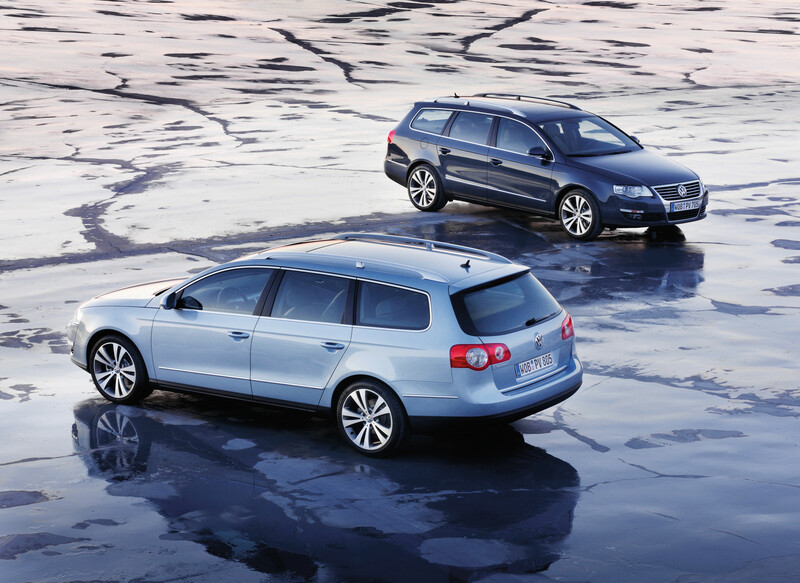 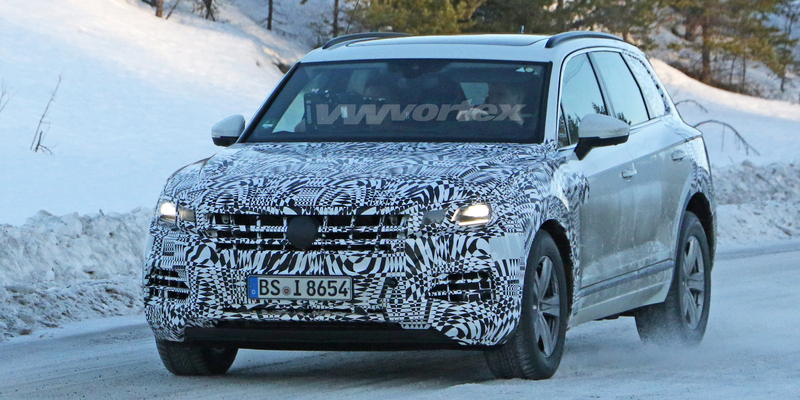 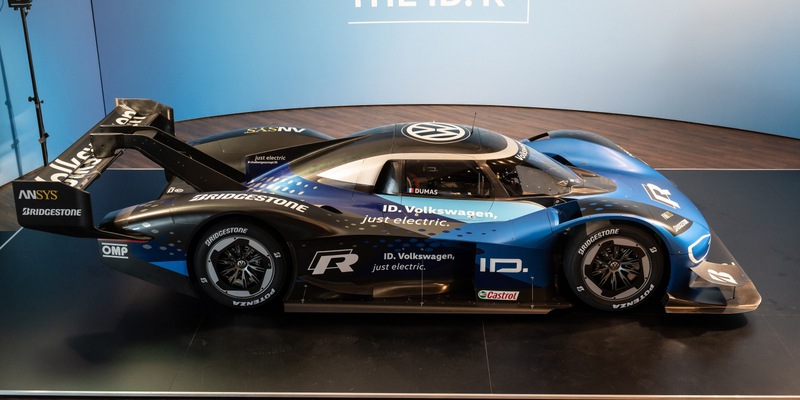 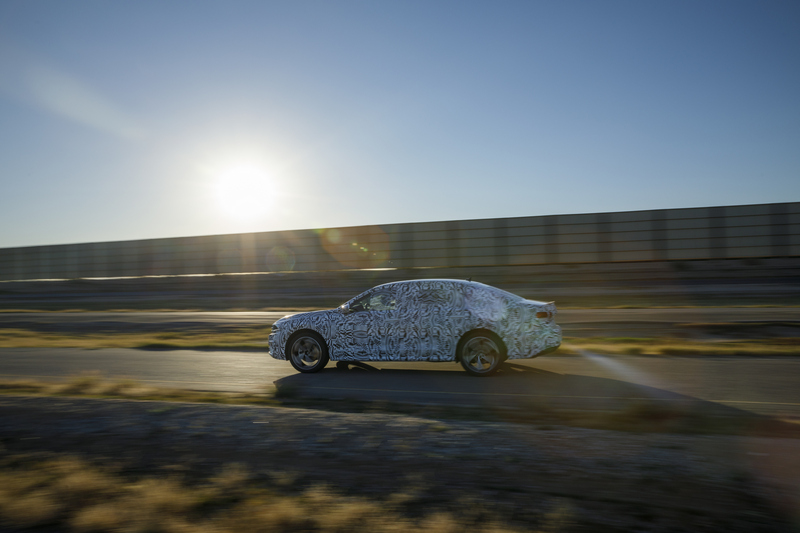 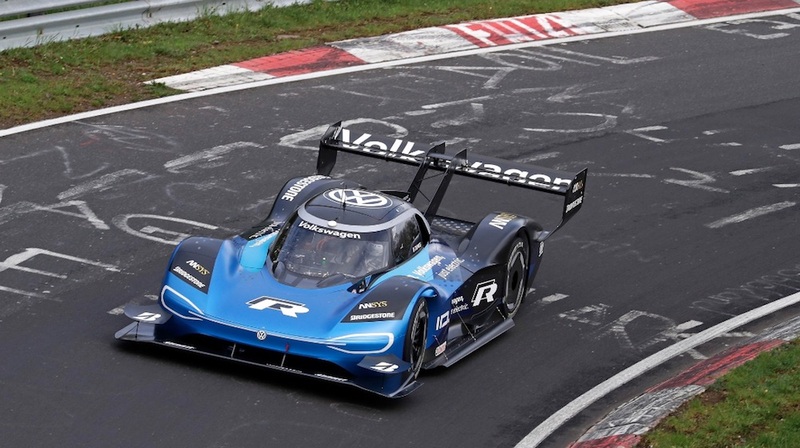 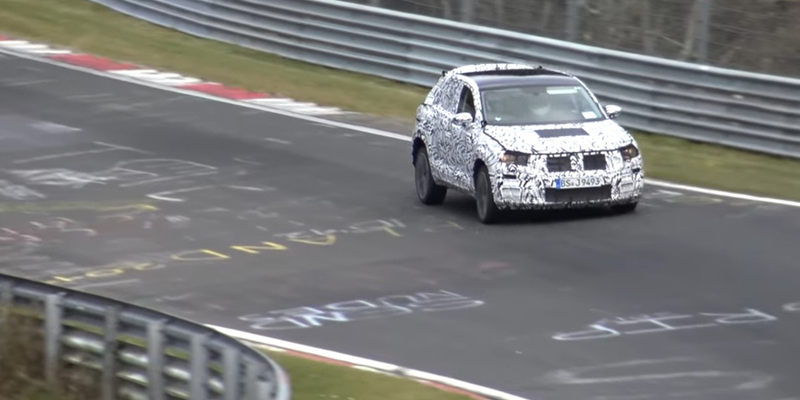 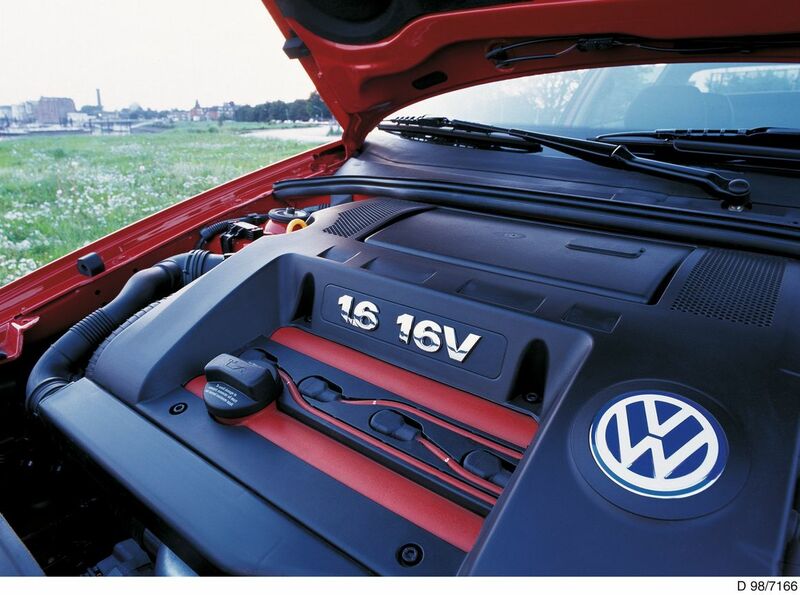 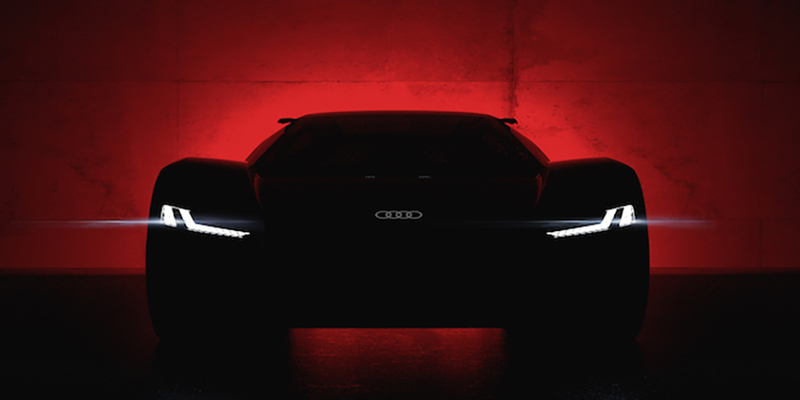 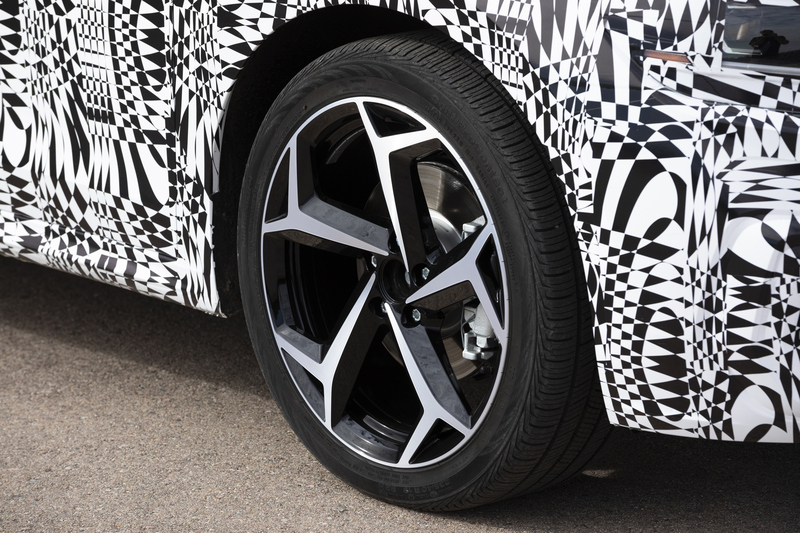 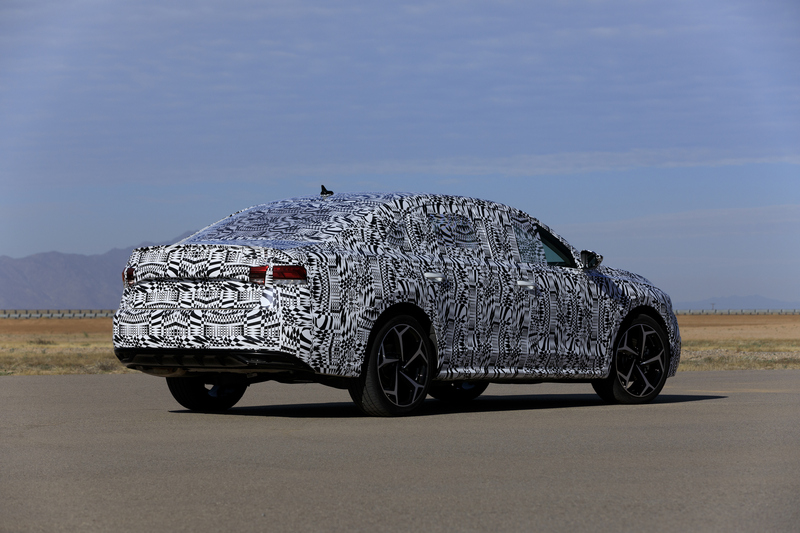 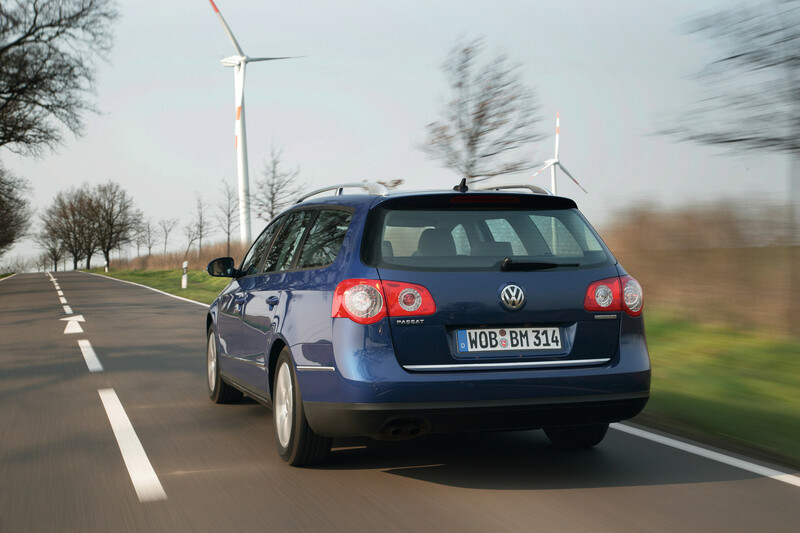 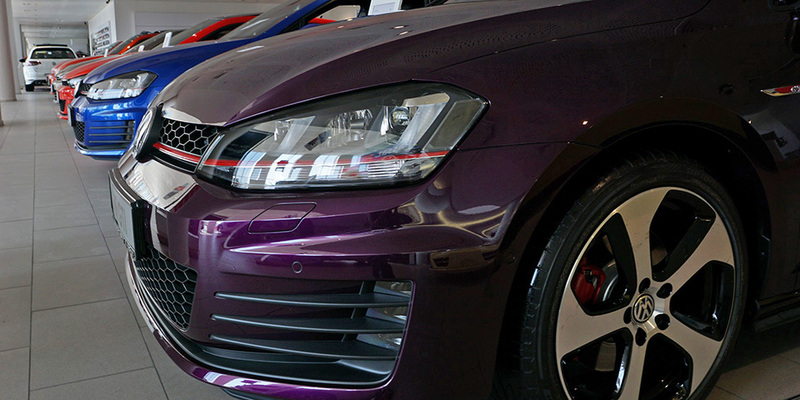 The production milestone was celebrated at Volkswagen’s Emden plant, in Germany. 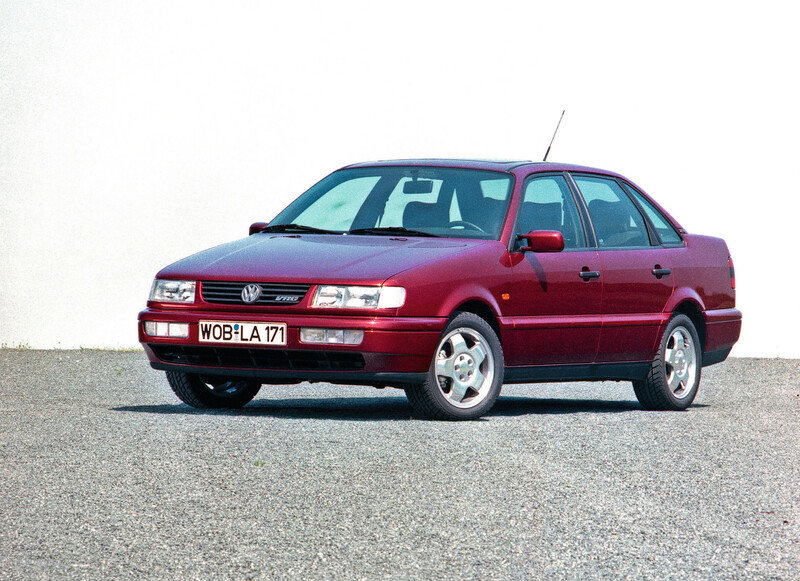 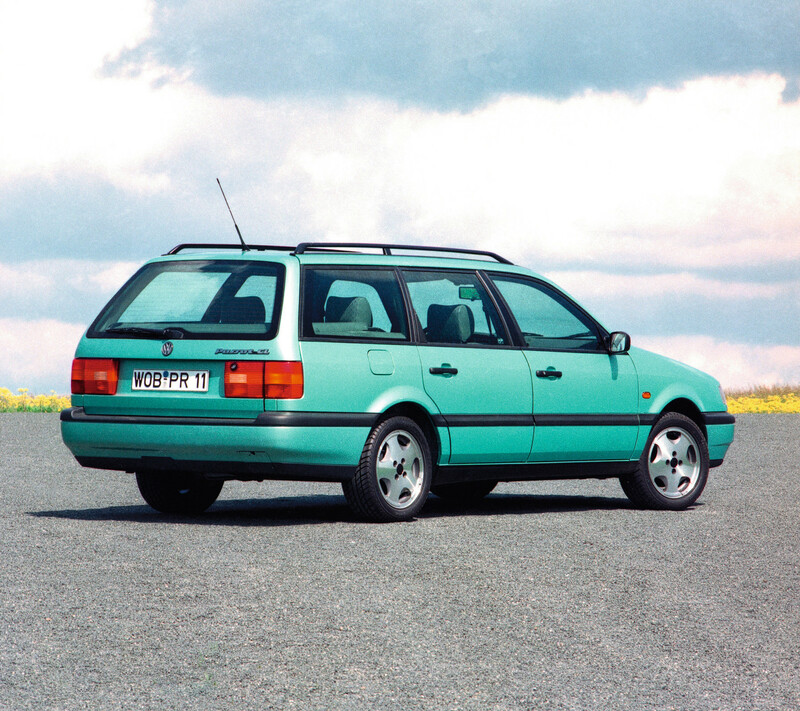 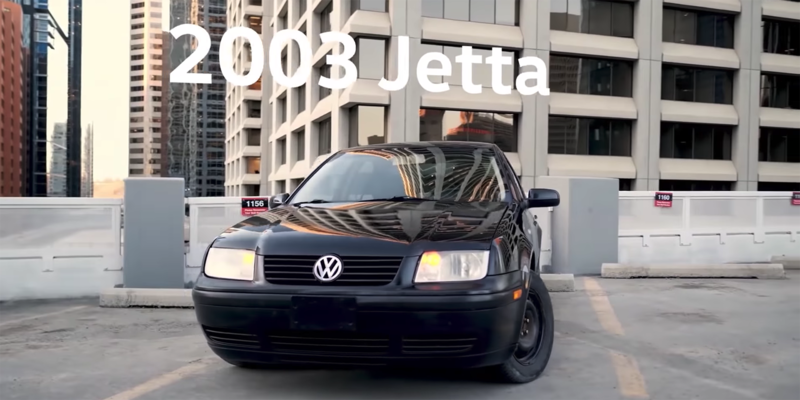 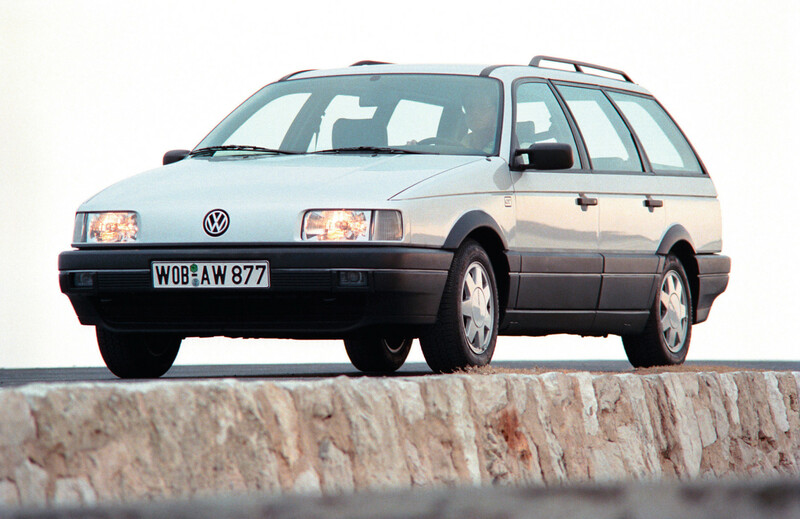 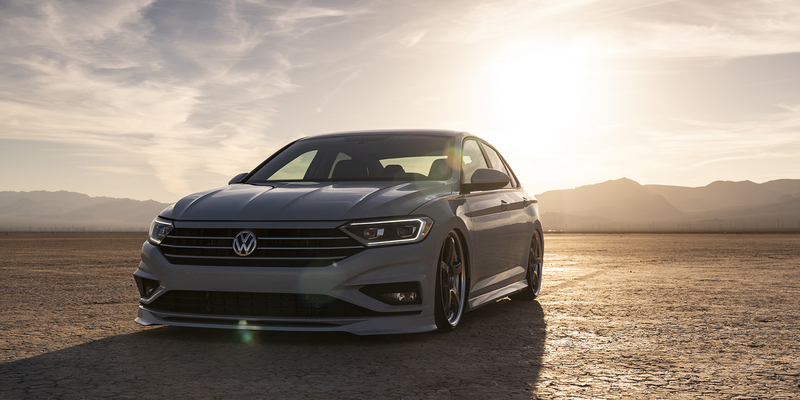 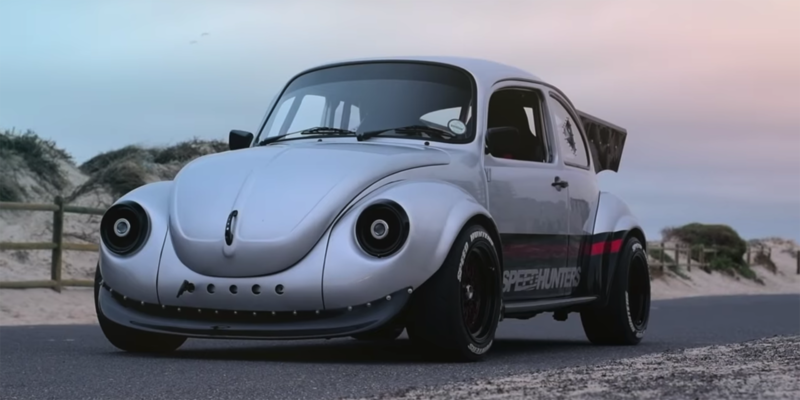 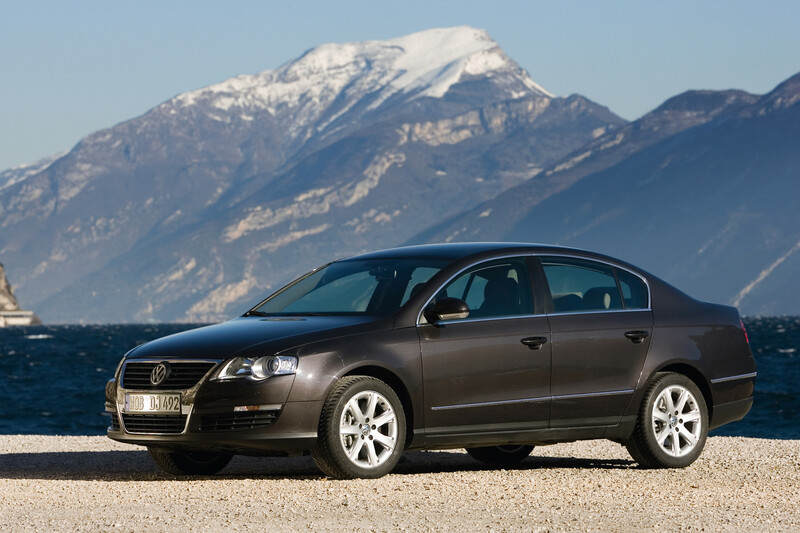 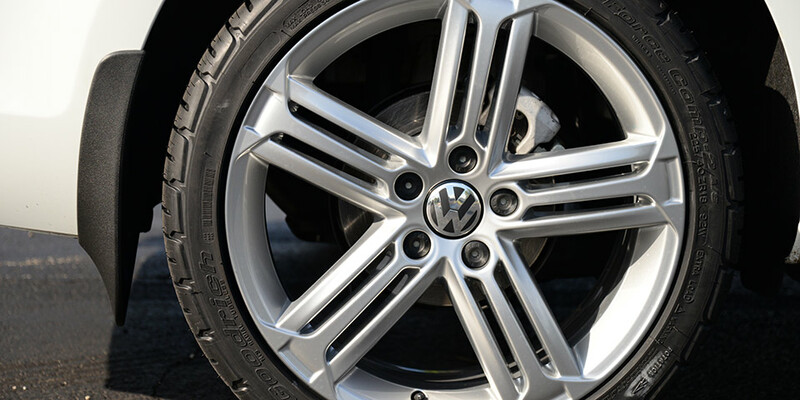 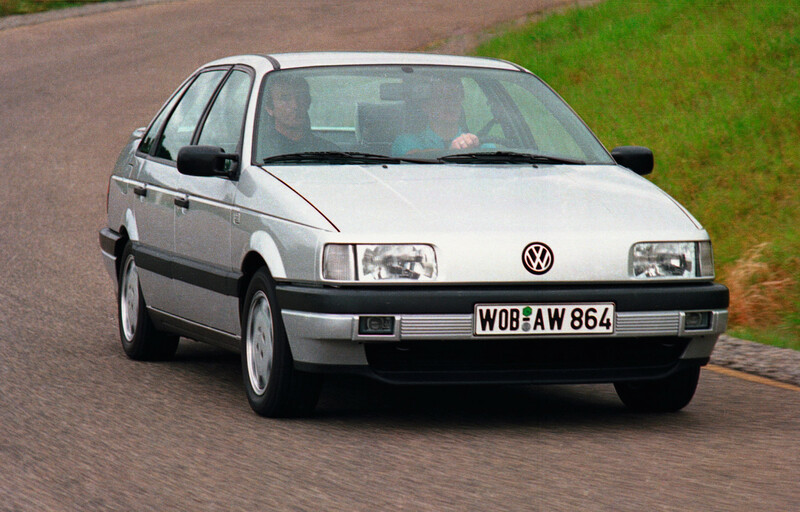 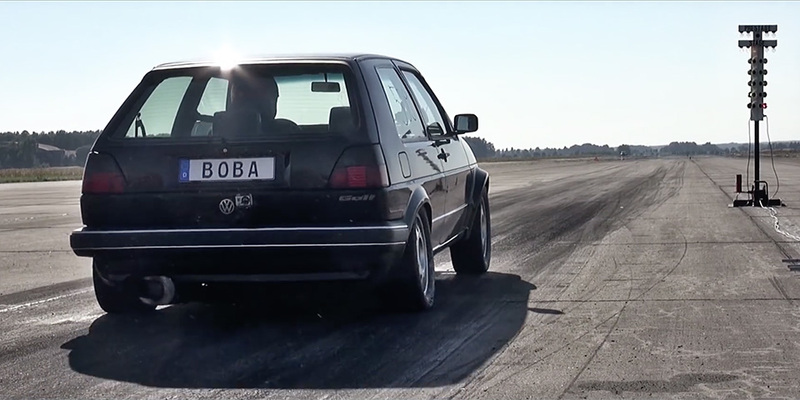 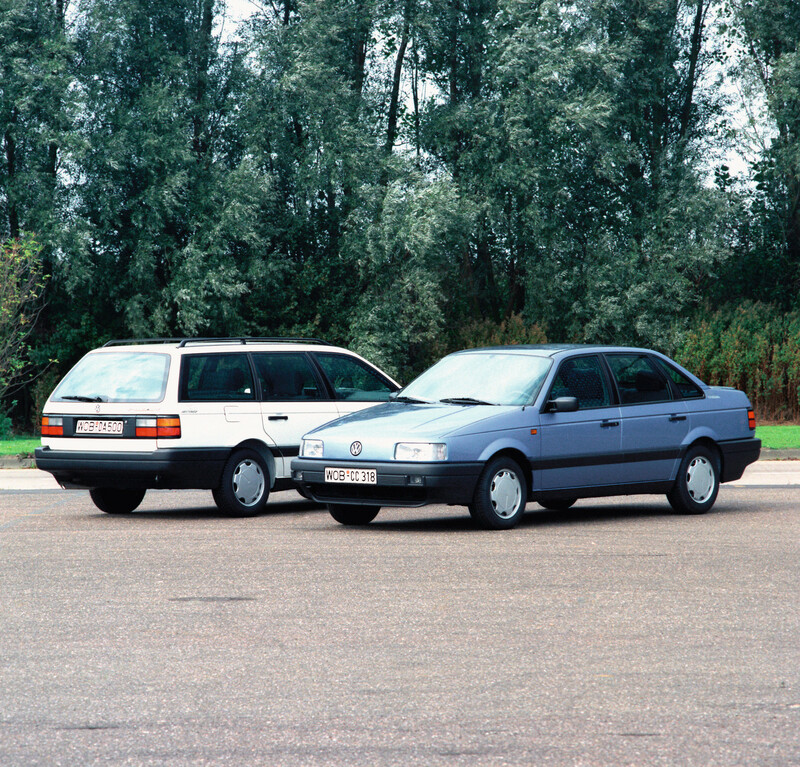 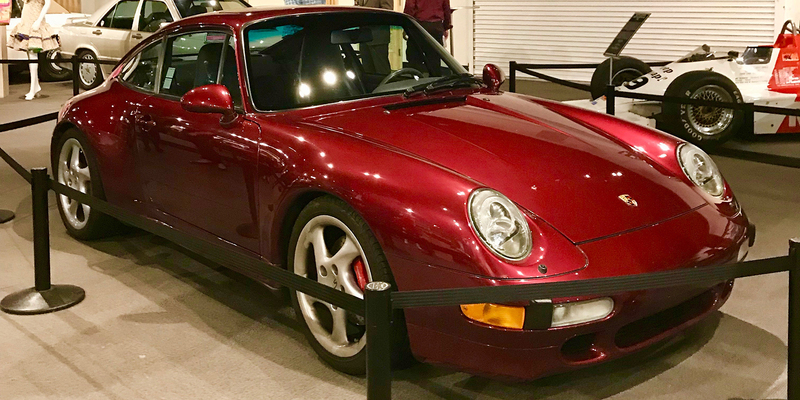 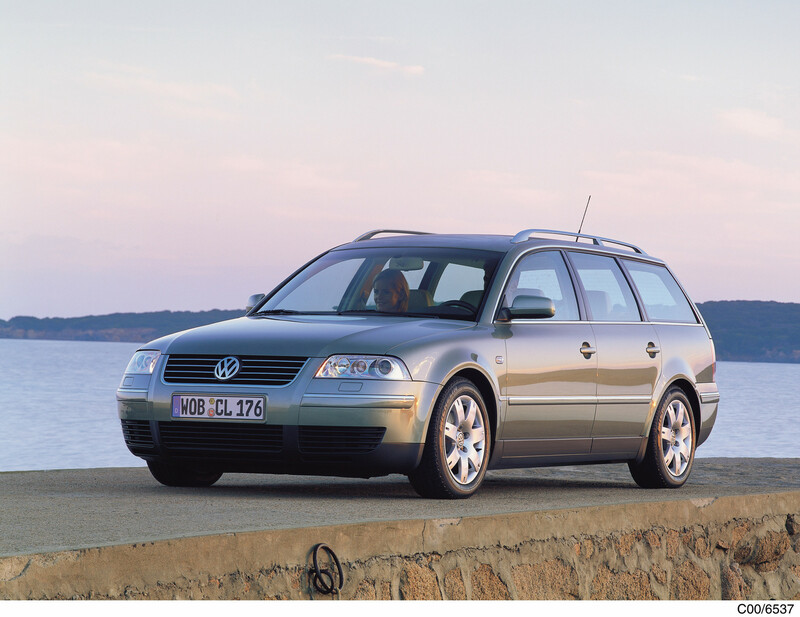 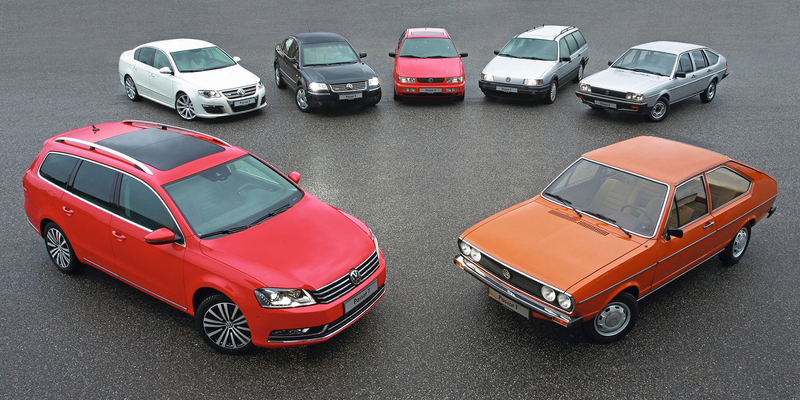 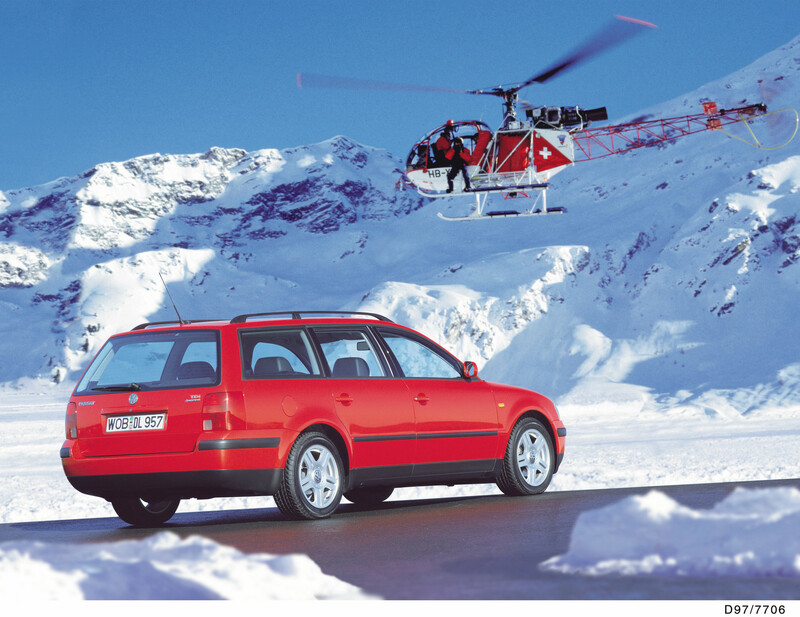 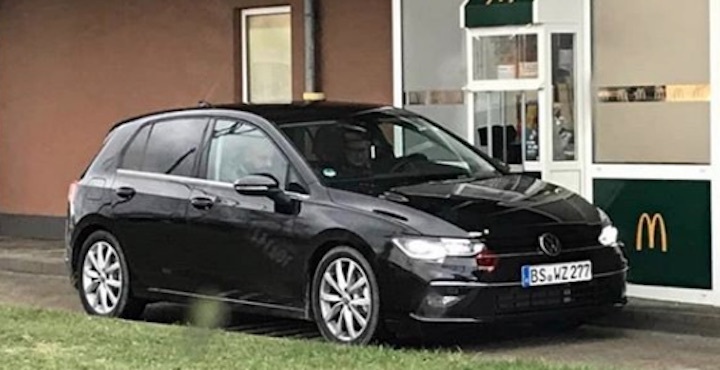 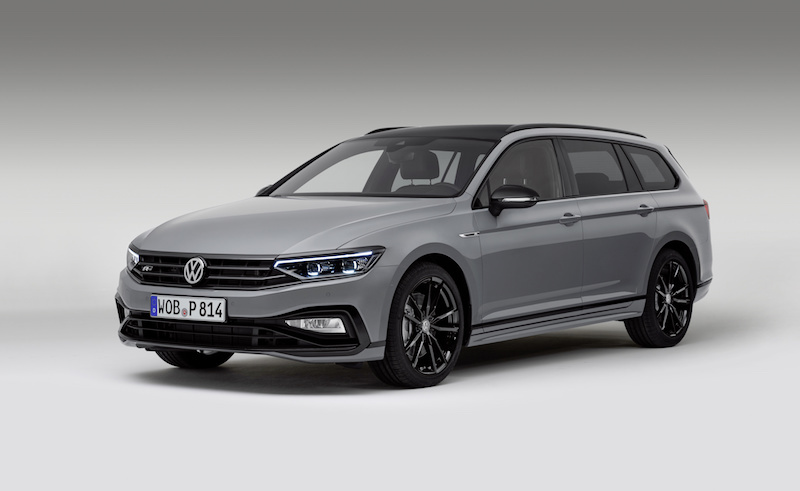 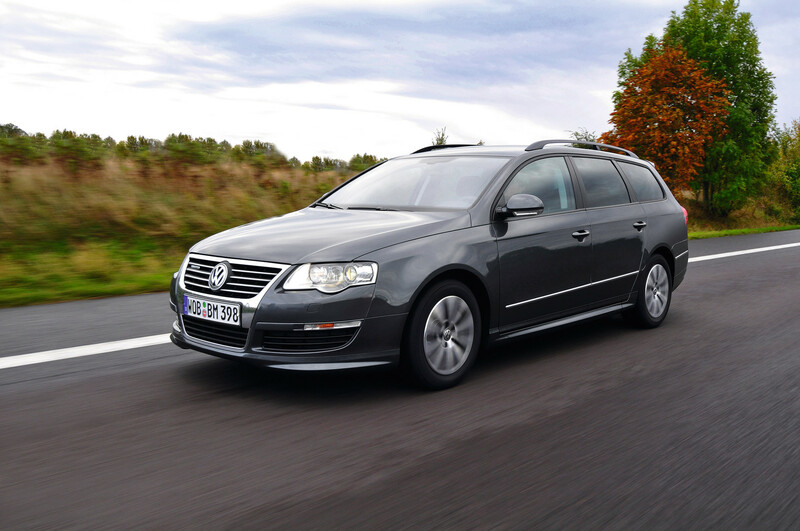 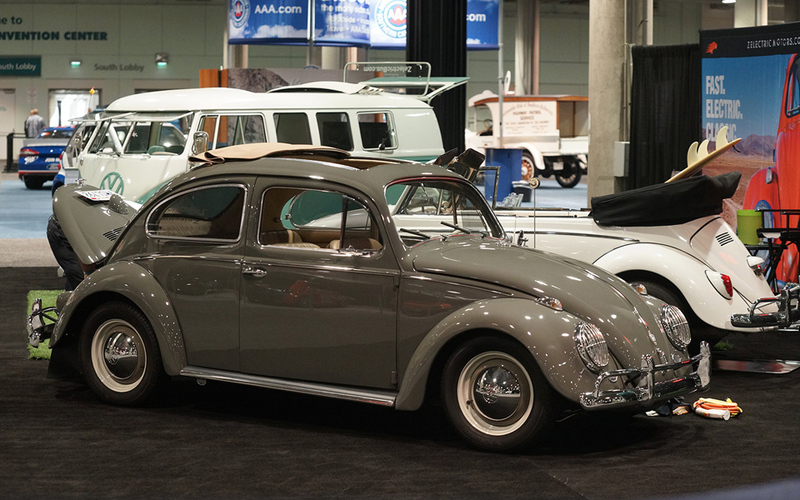 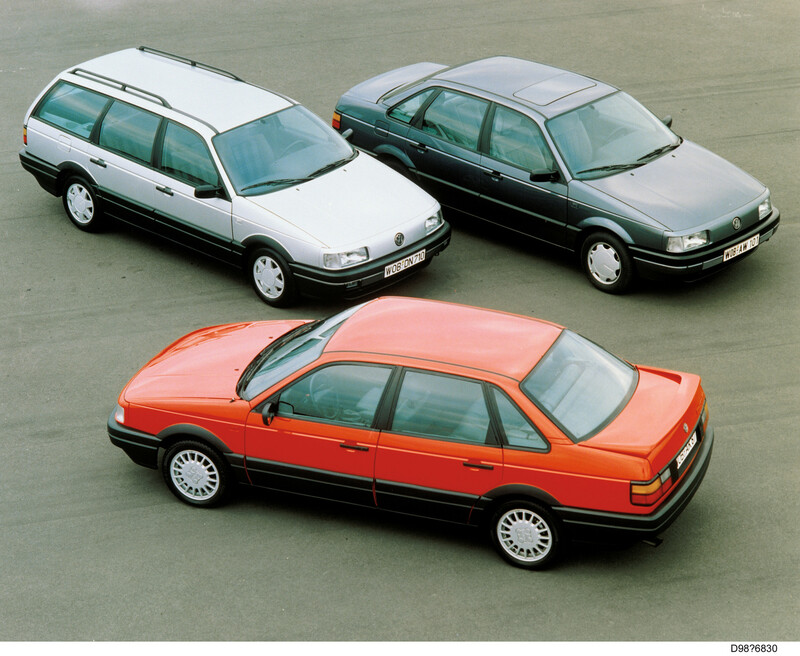 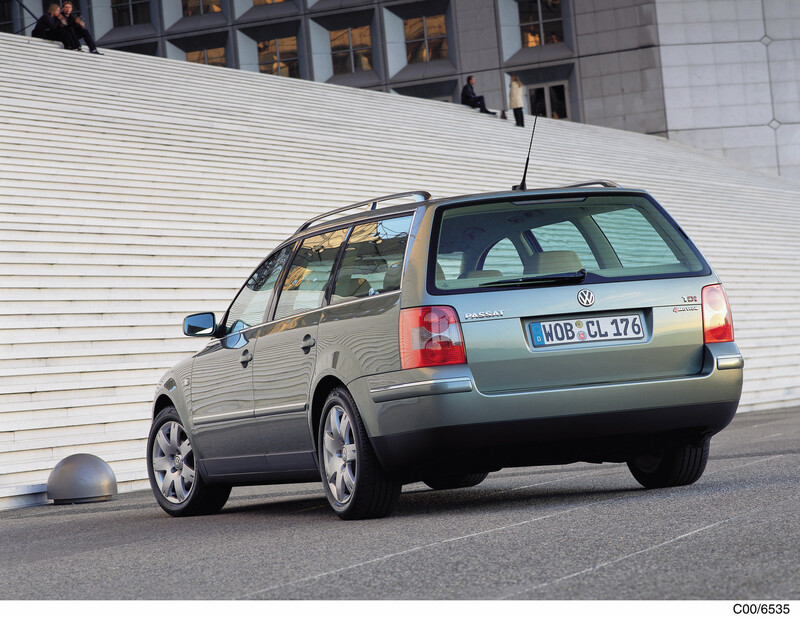 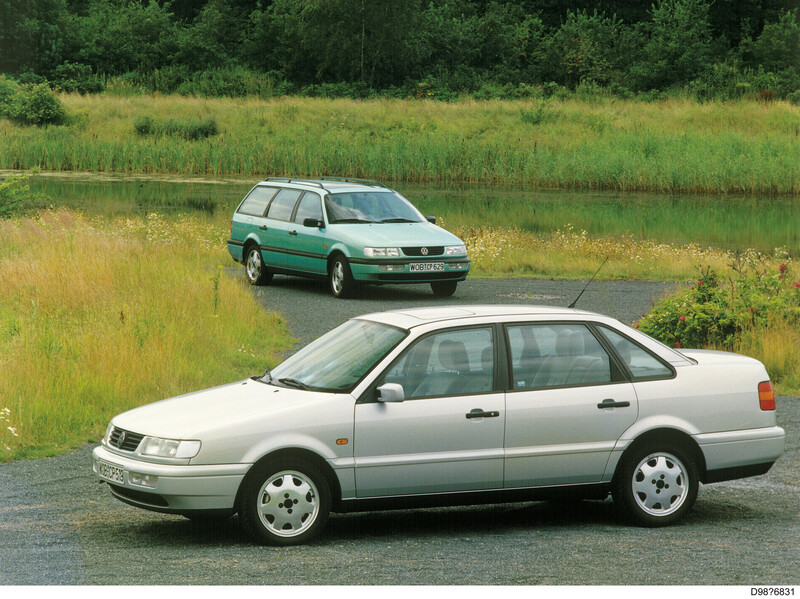 The Passat is the second-most popular Volkswagen of all time, following only the Golf (35 million and counting) and beating even the Beetle (21.5 million). 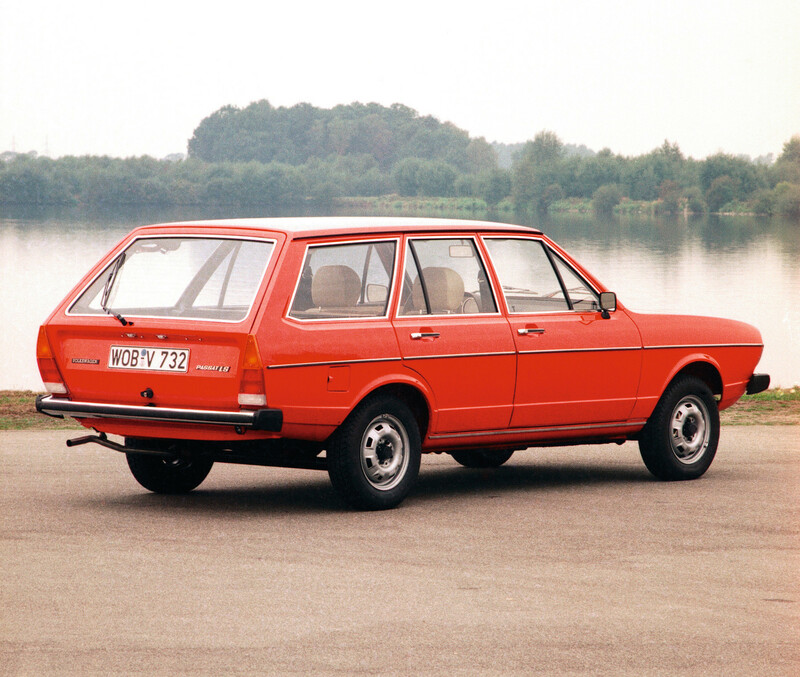 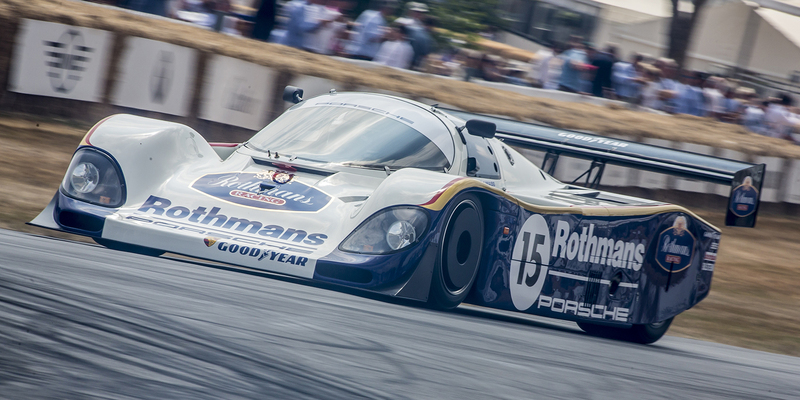 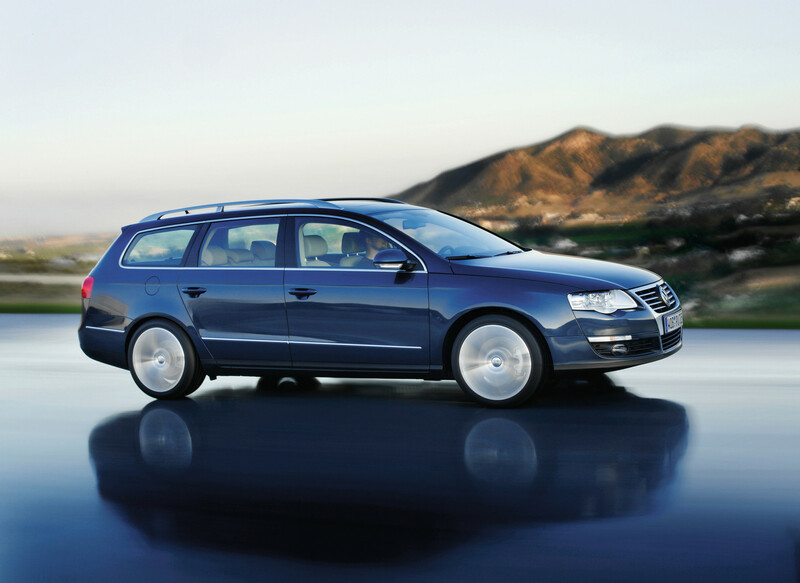 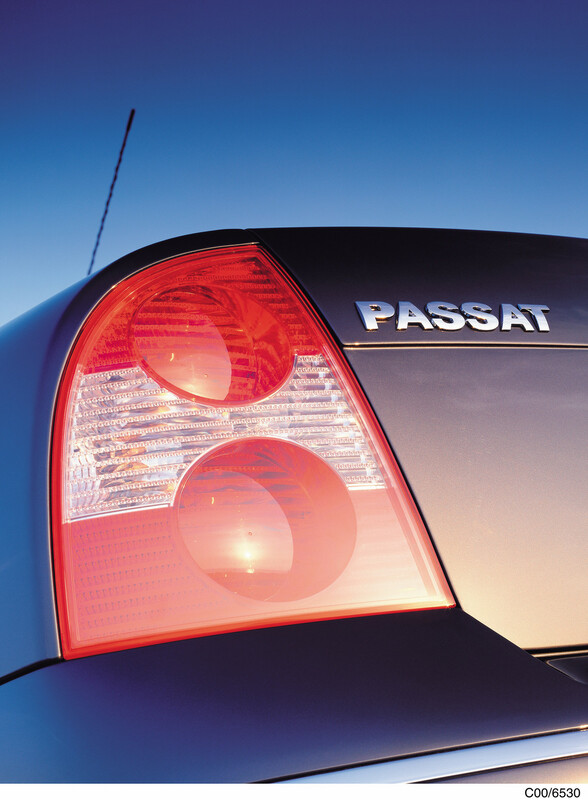 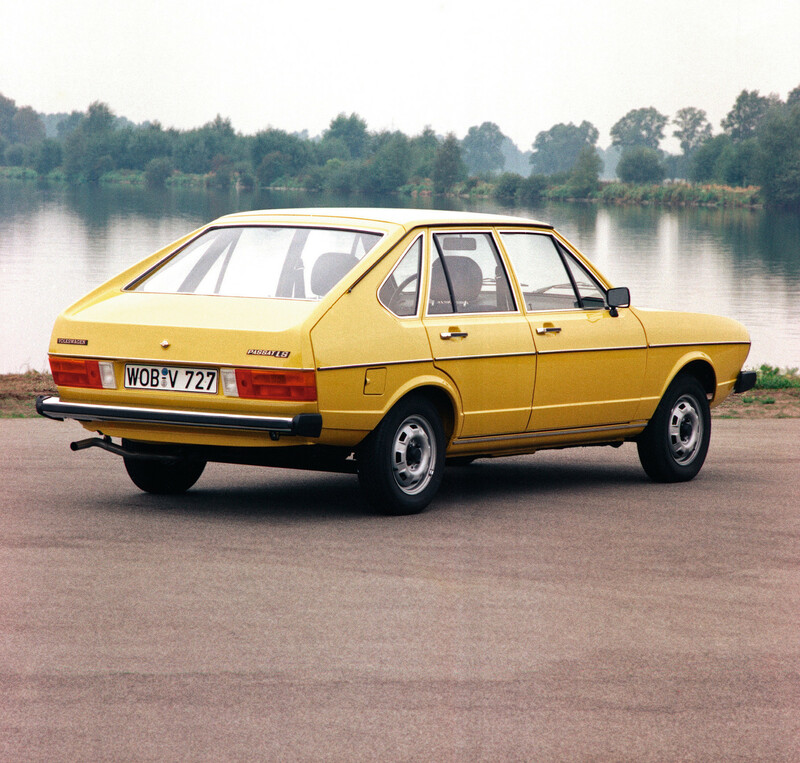 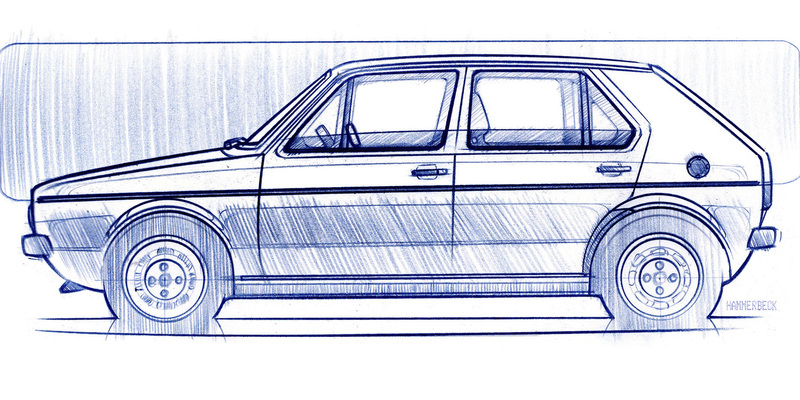 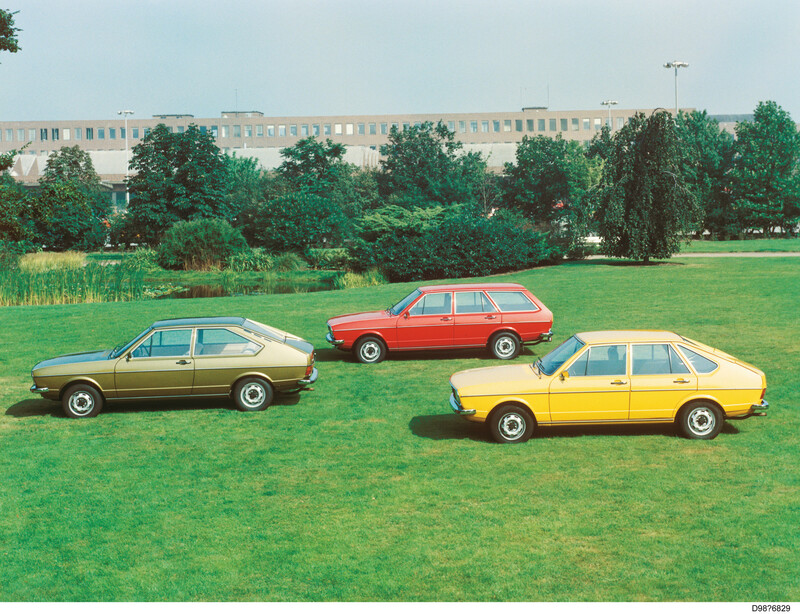 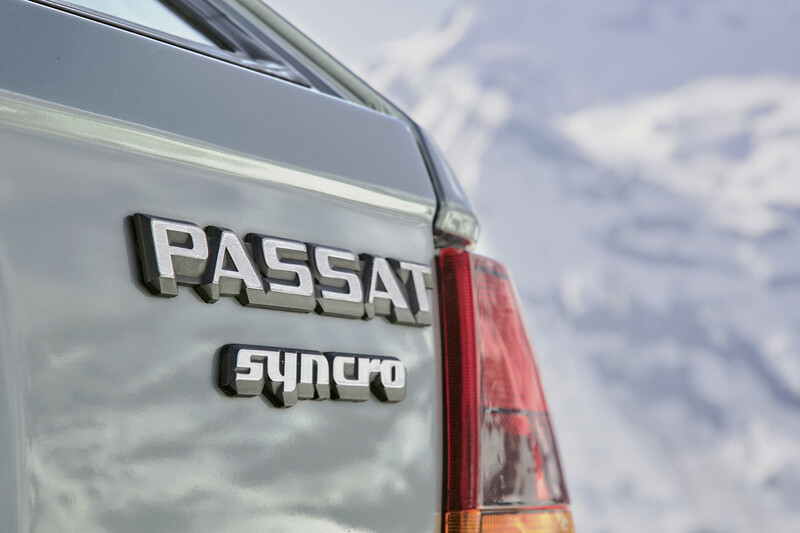 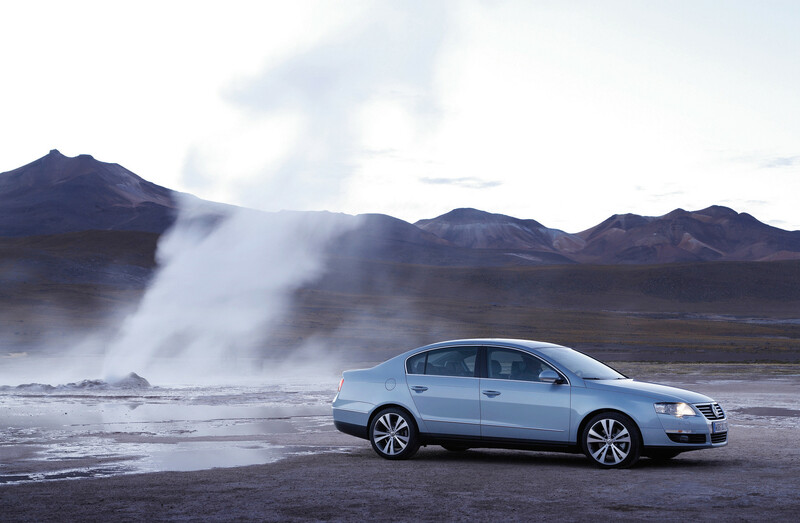 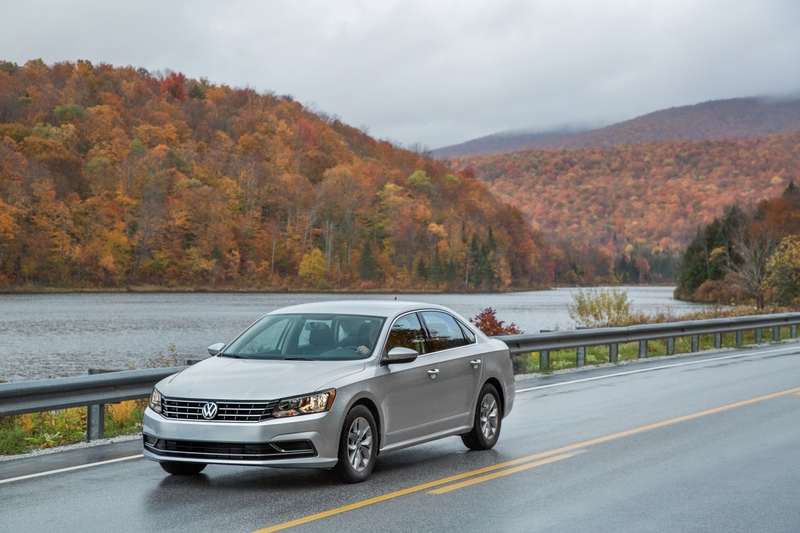 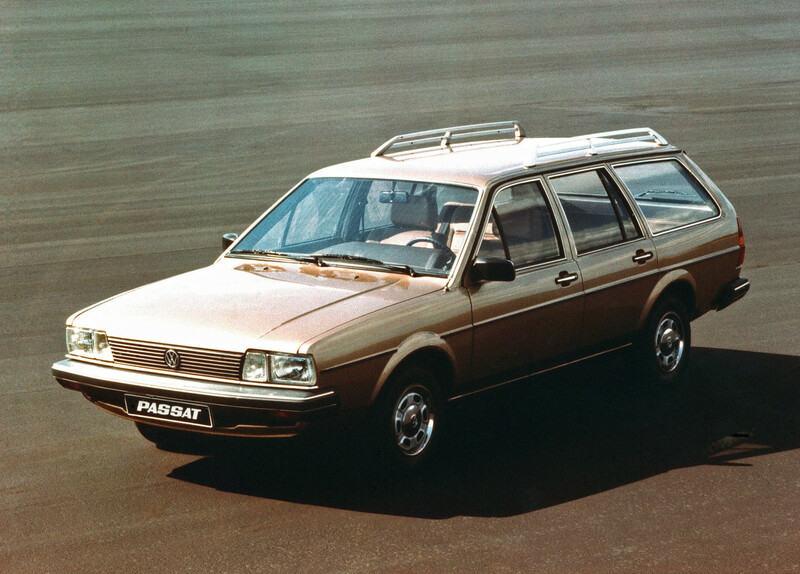 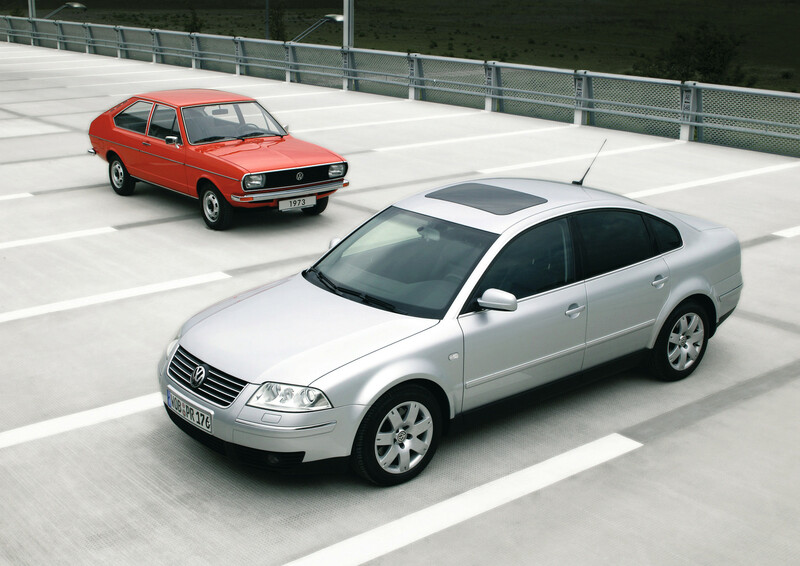 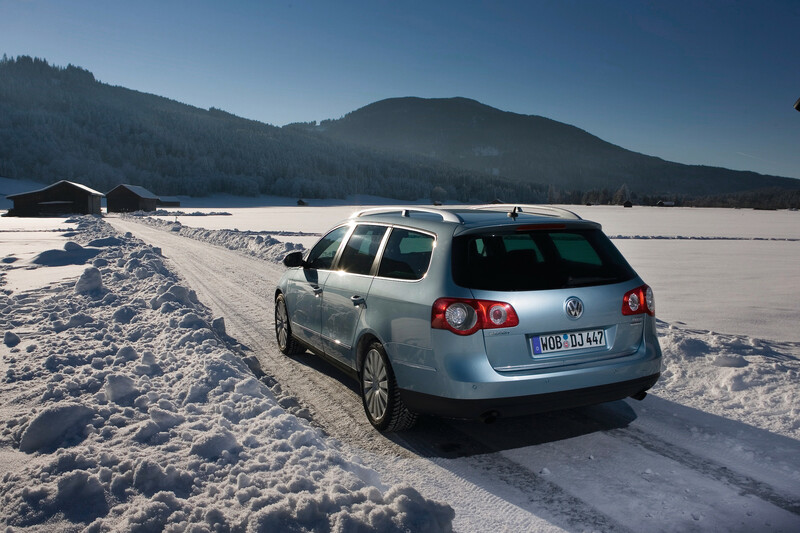 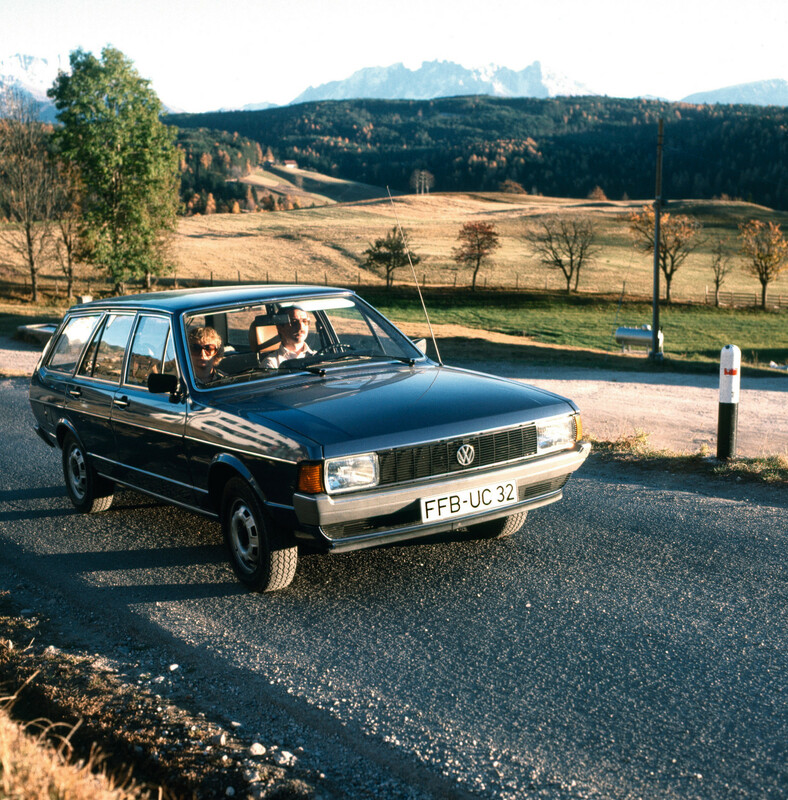 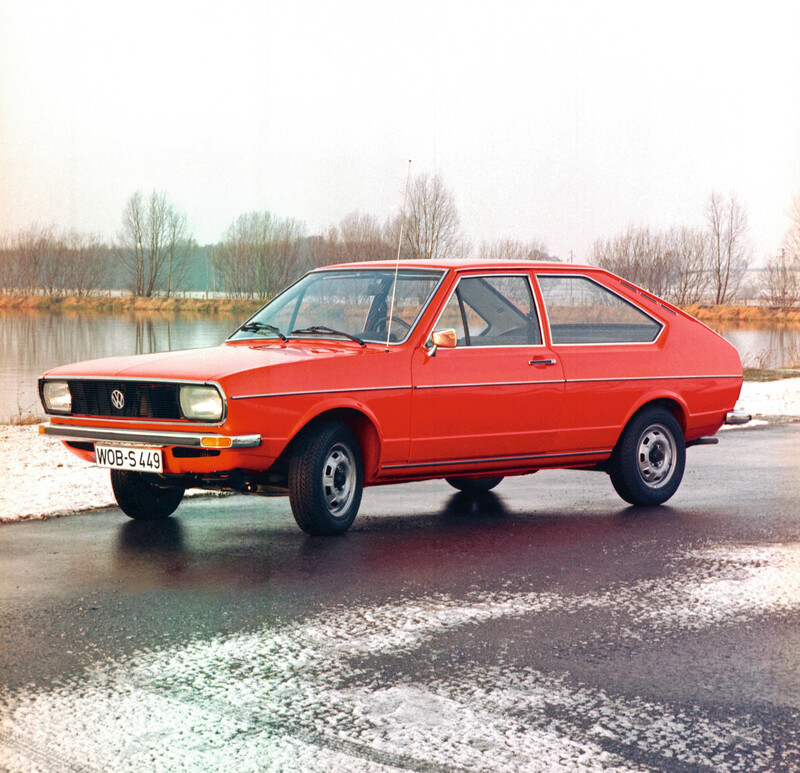 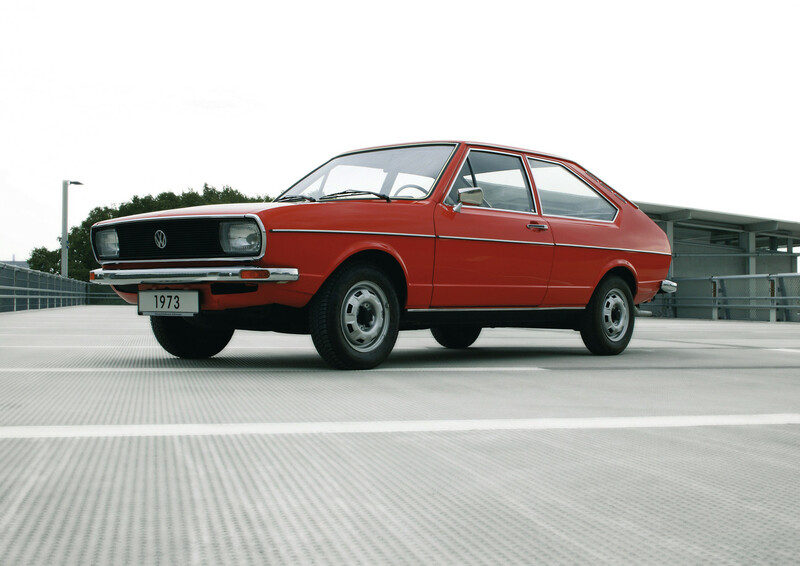 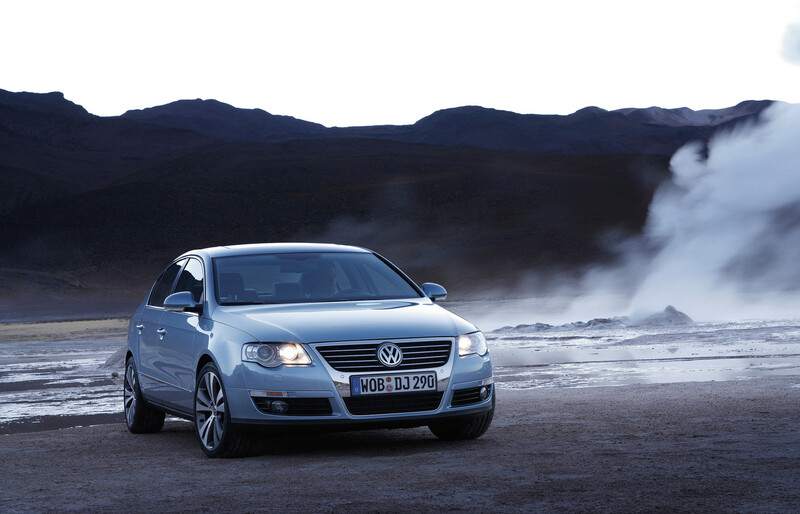 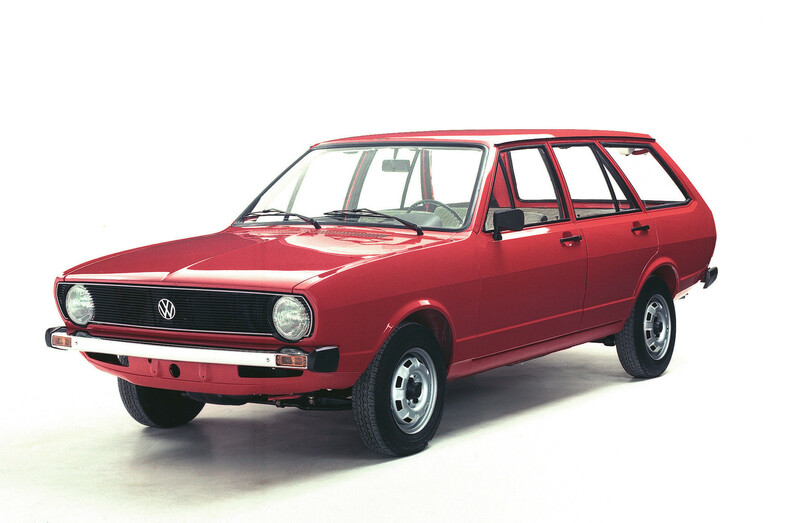 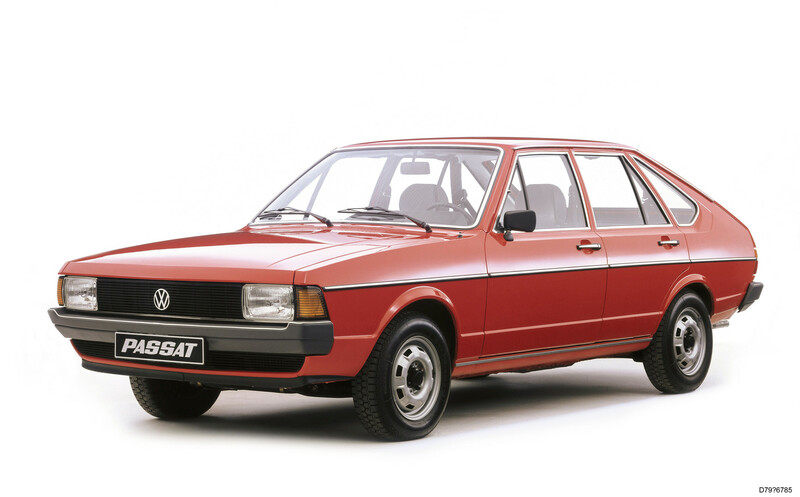 The Passat started production almost exactly 46 years ago, on May 14, 1973, as part of VW’s water-cooled revolution. 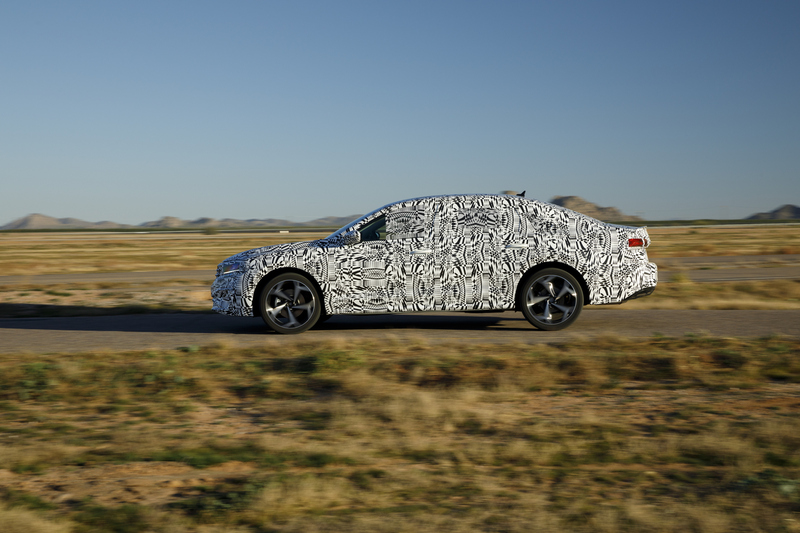 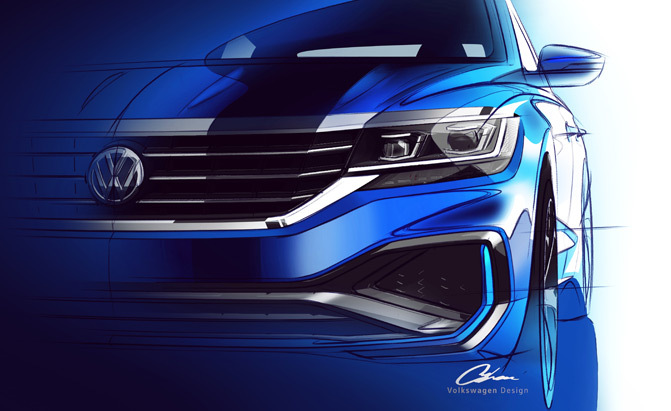 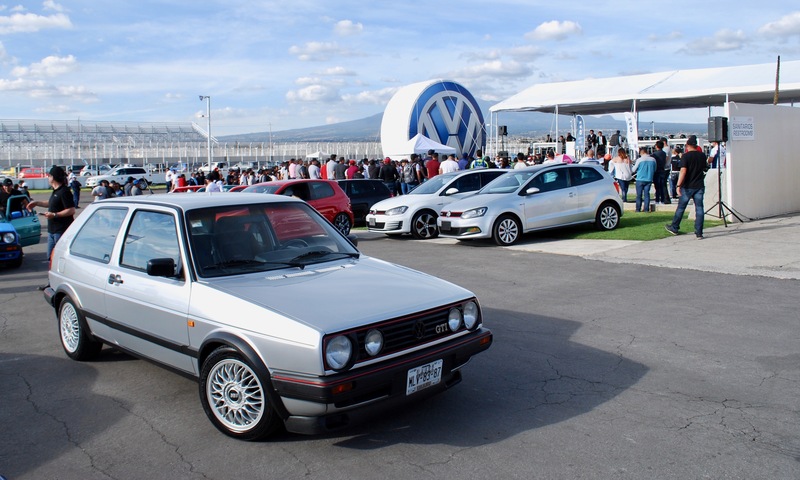 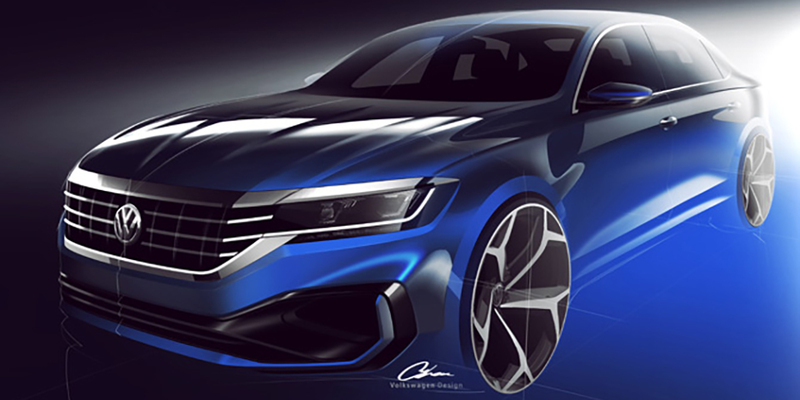 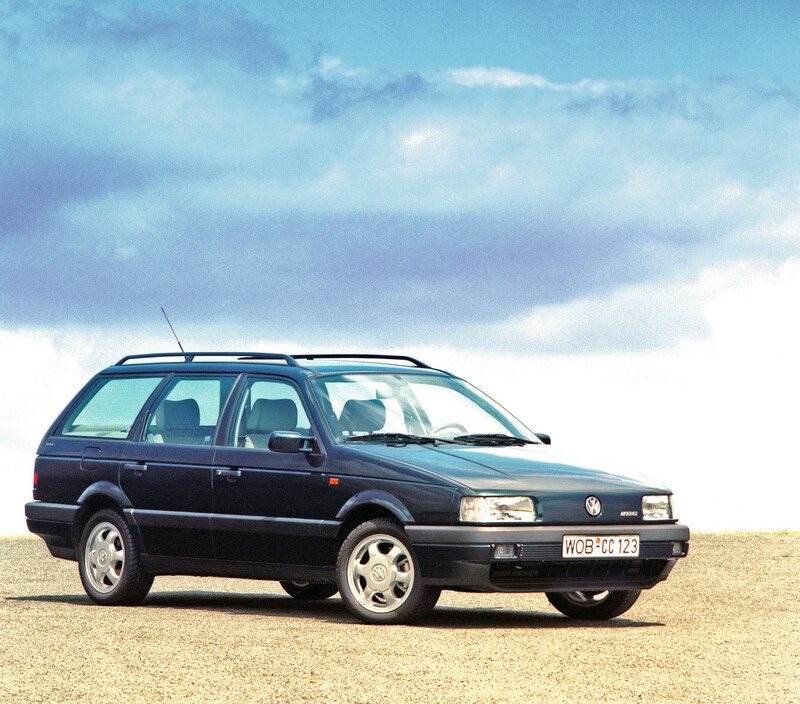 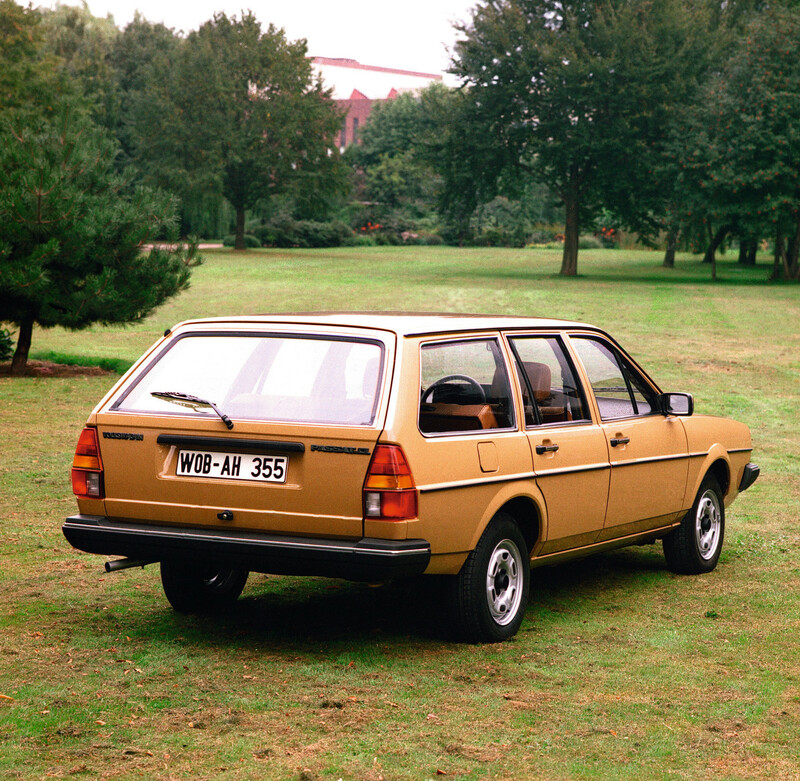 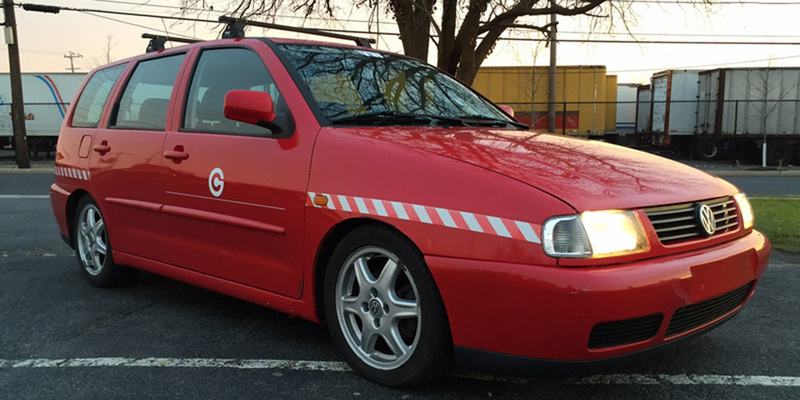 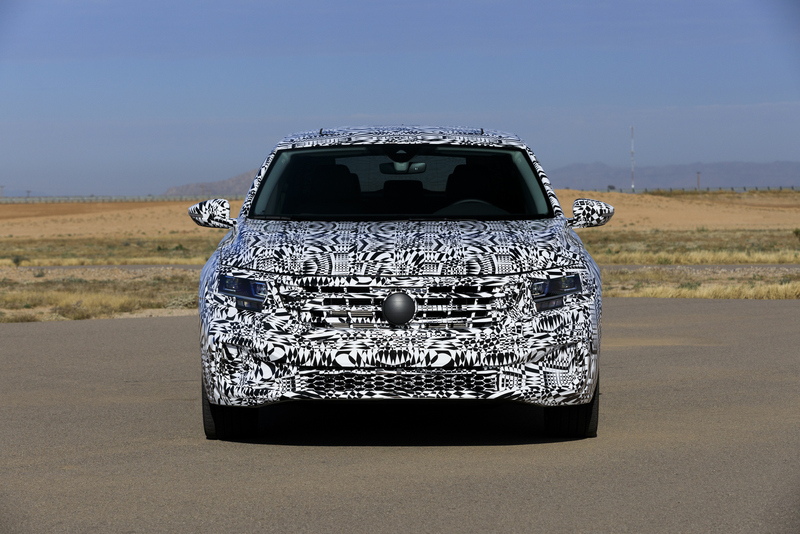 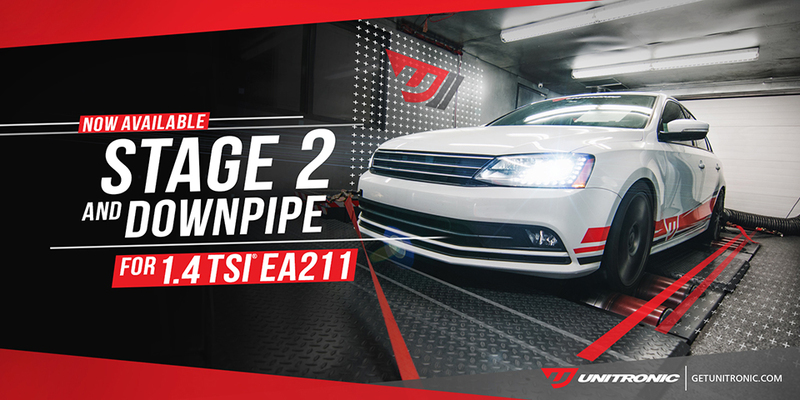 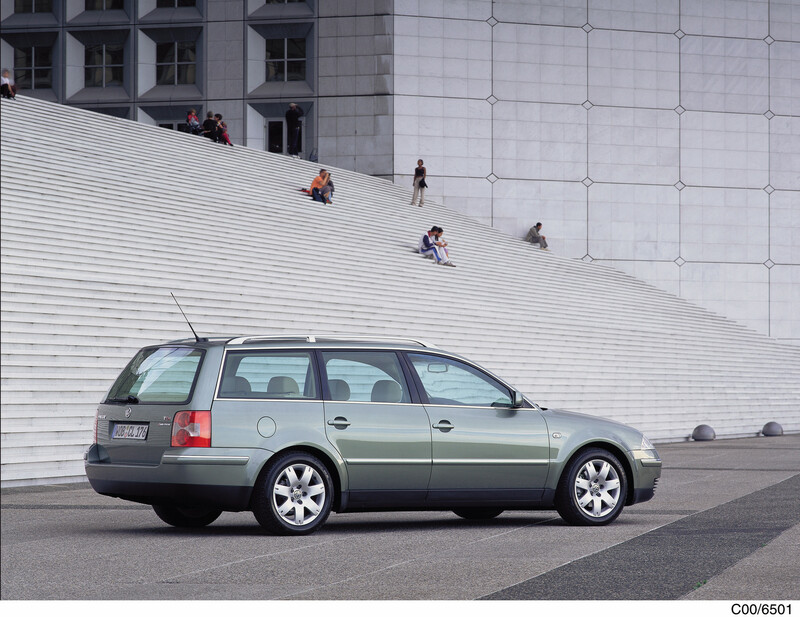 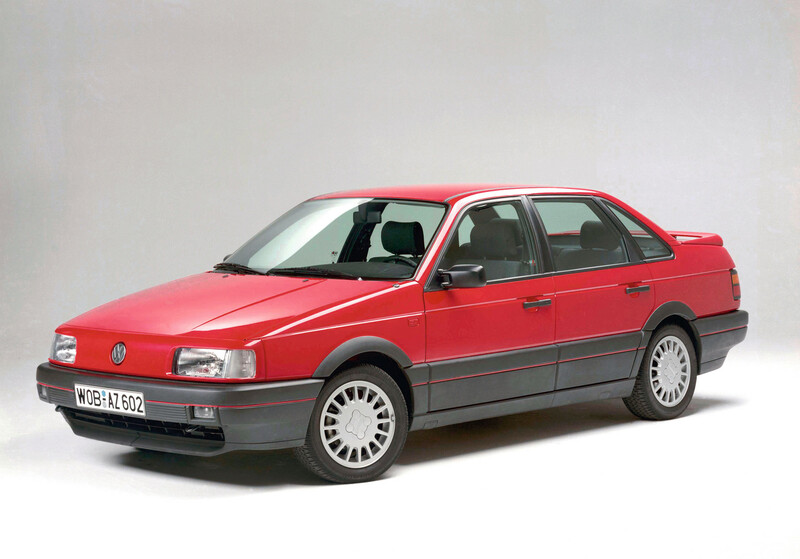 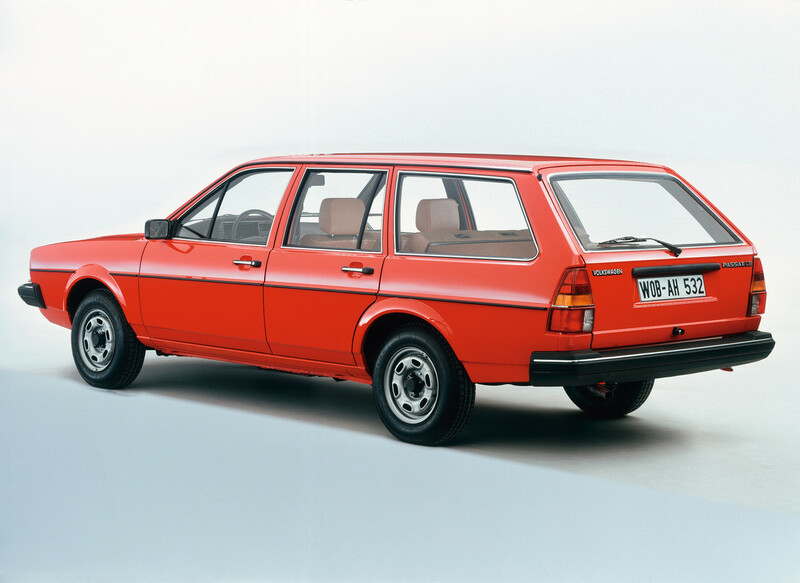 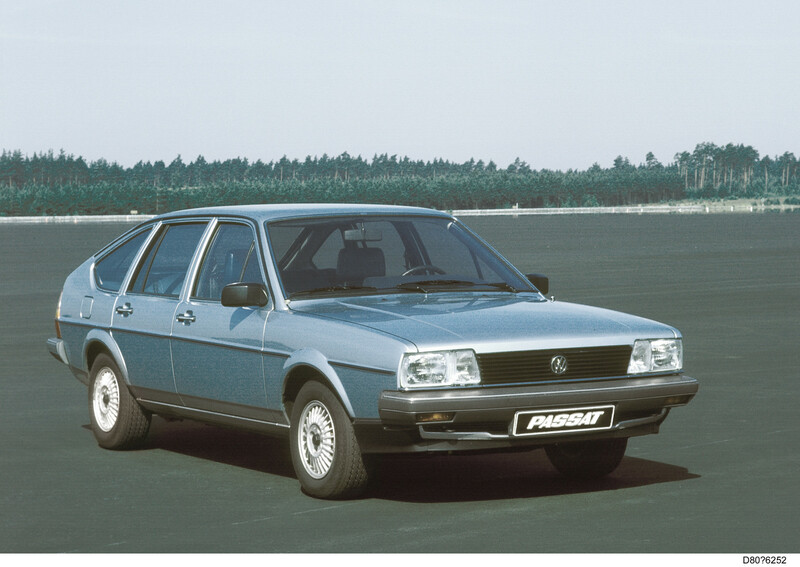 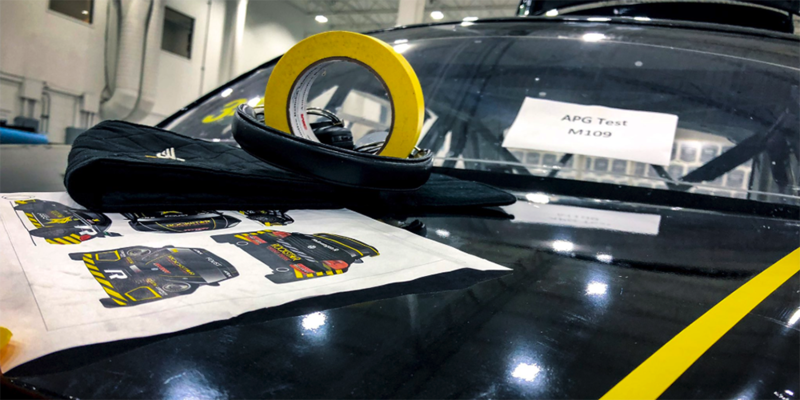 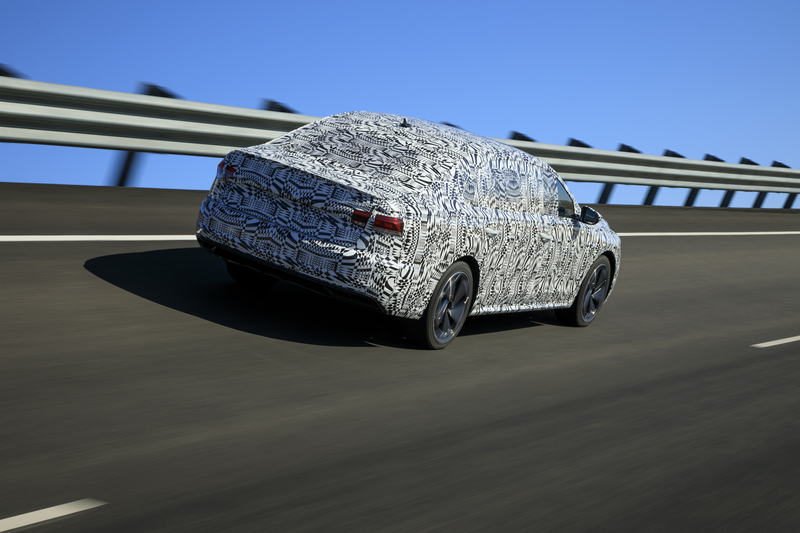 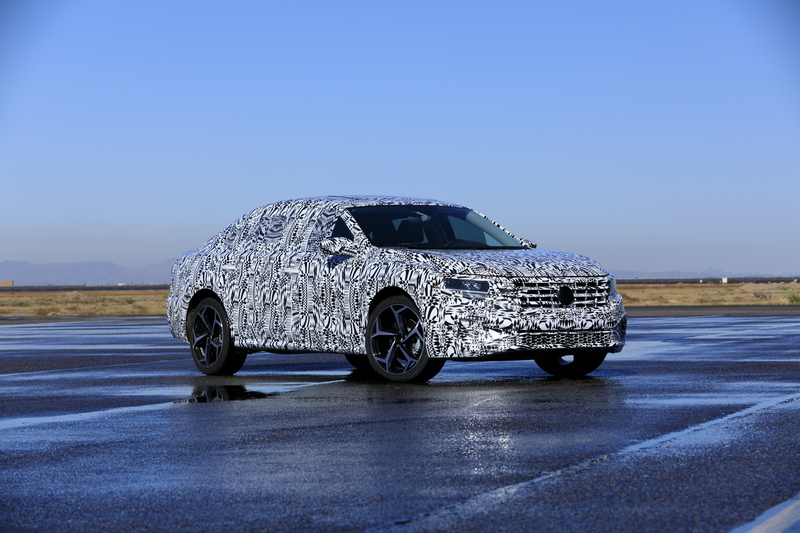 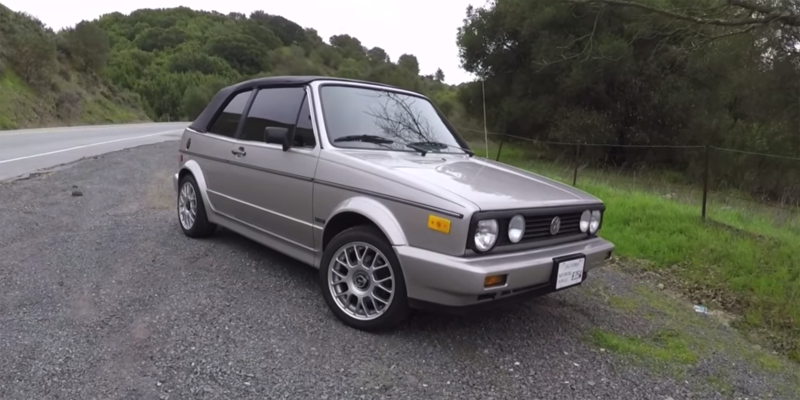 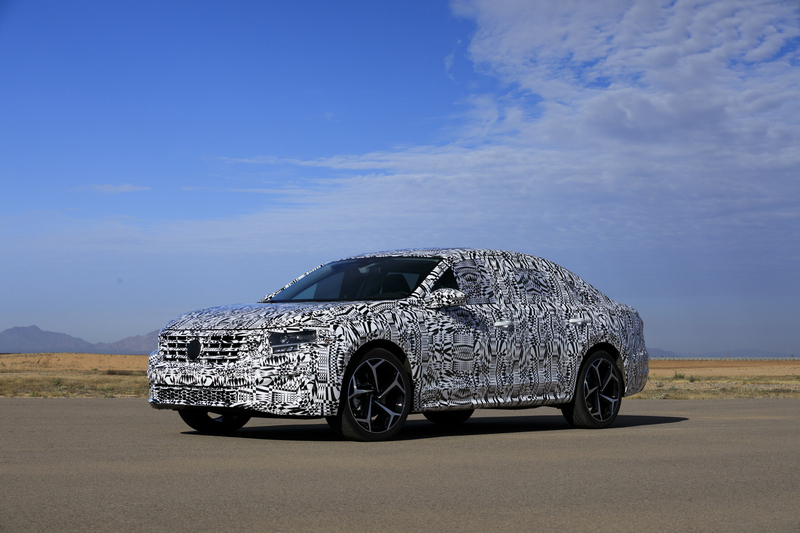 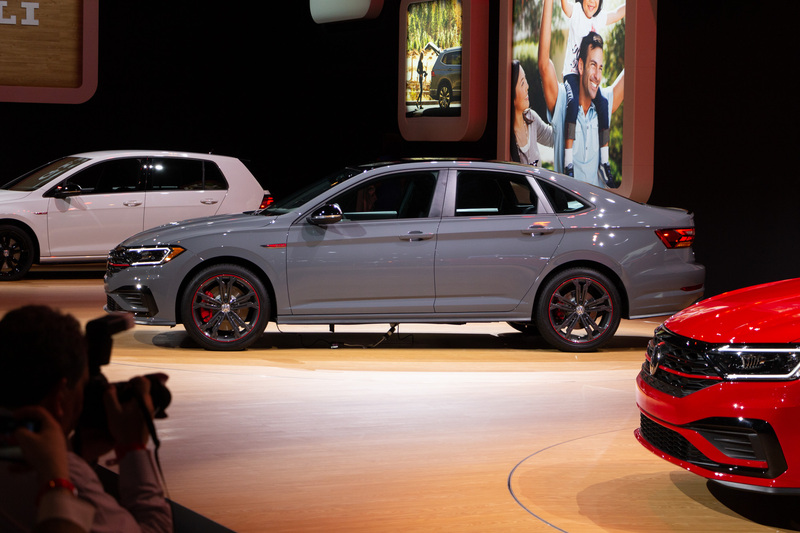 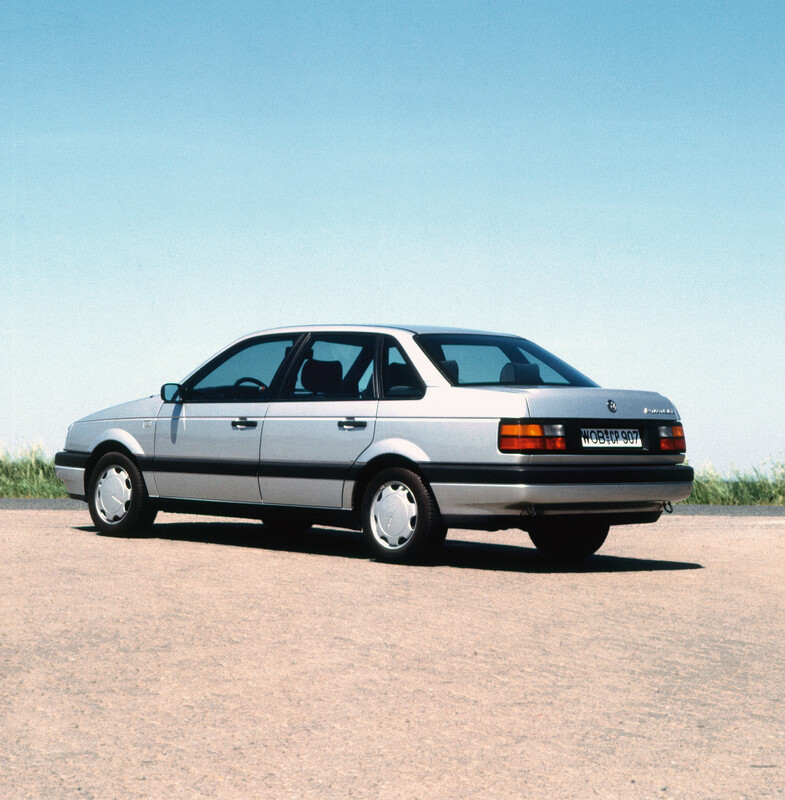 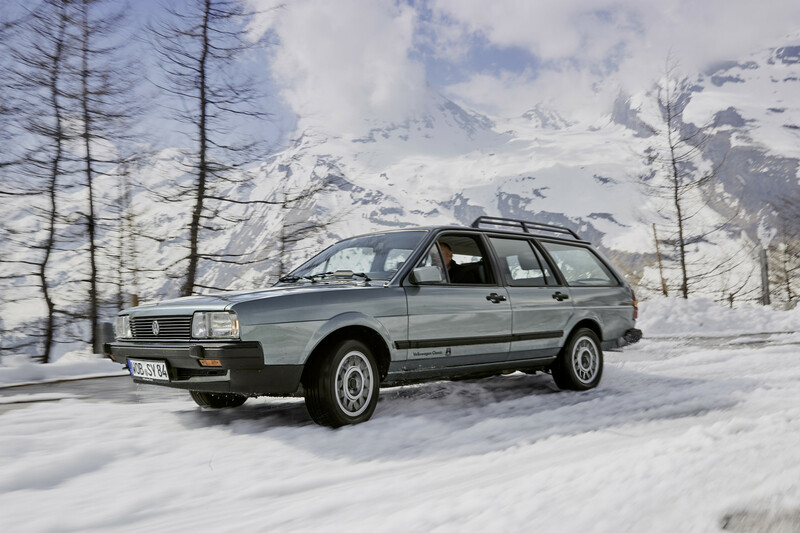 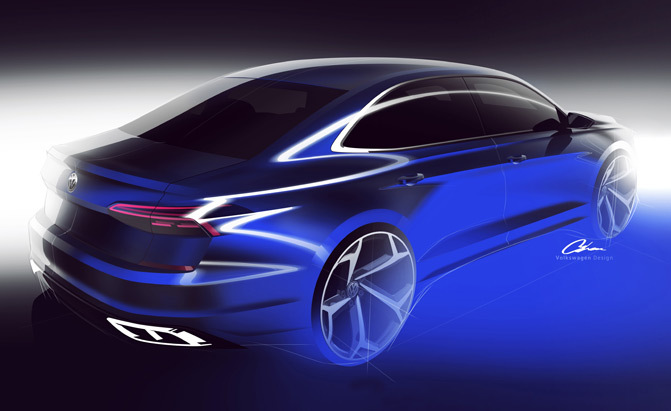 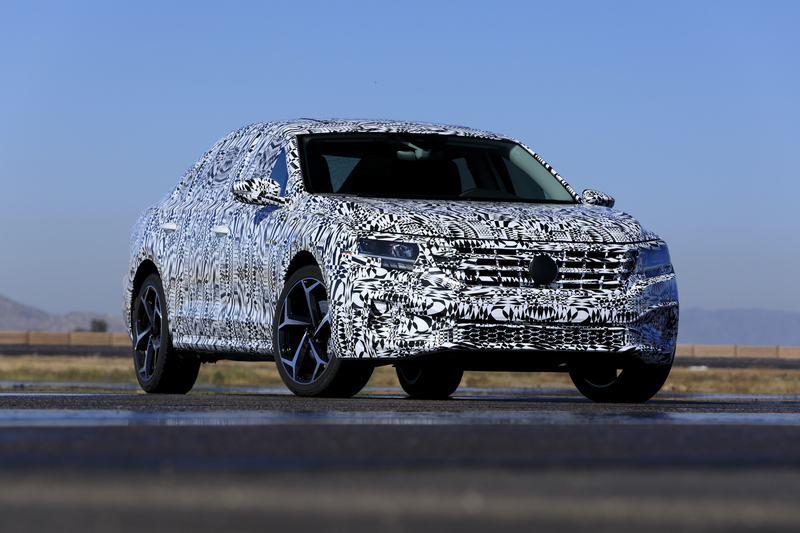 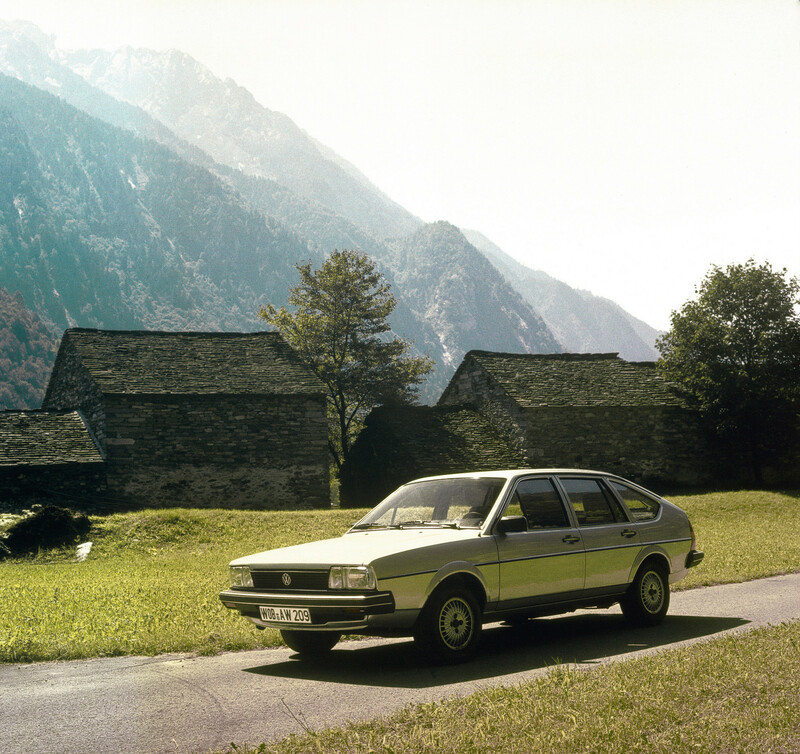 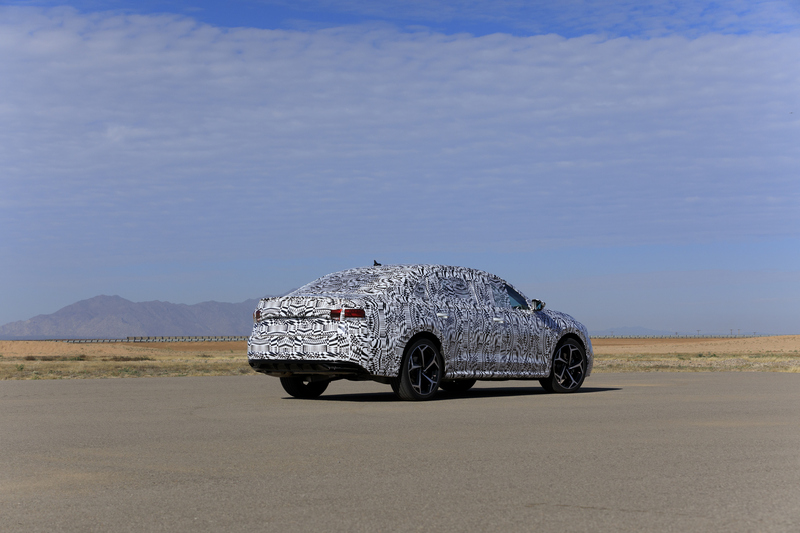 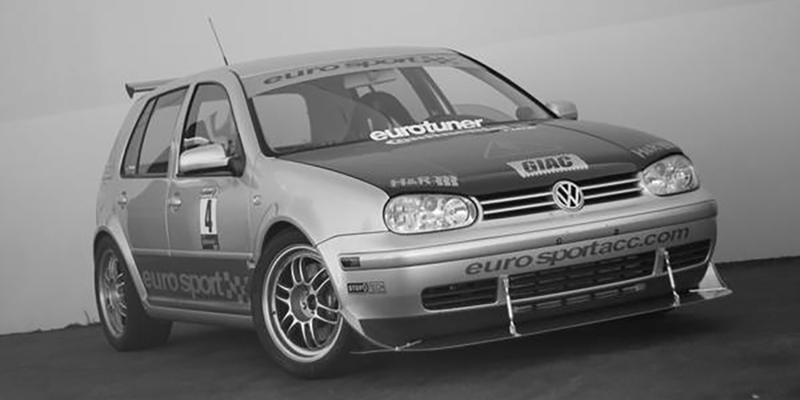 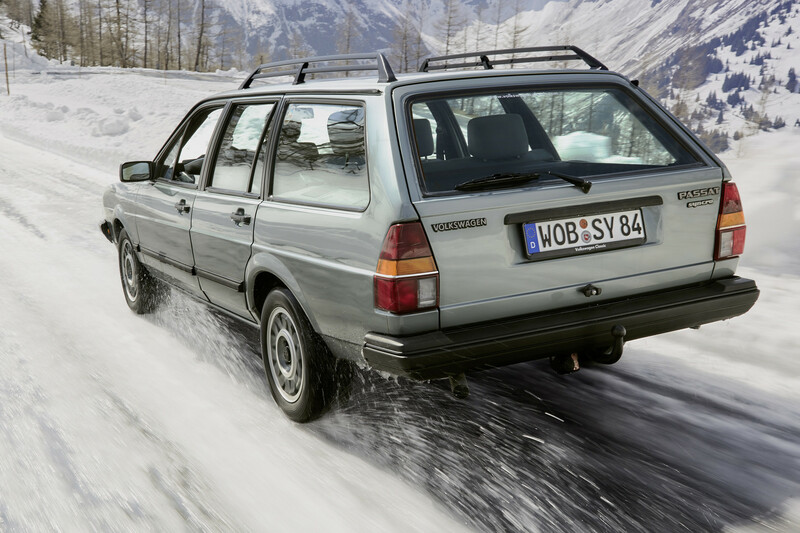 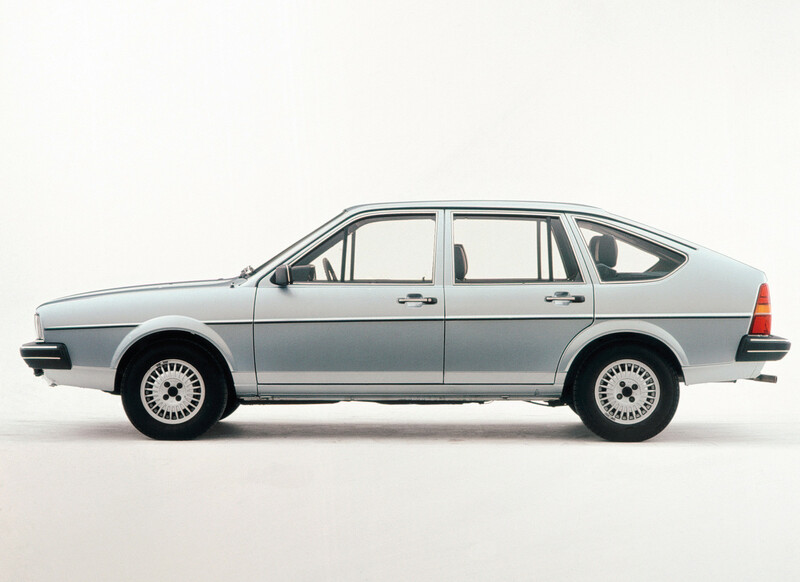 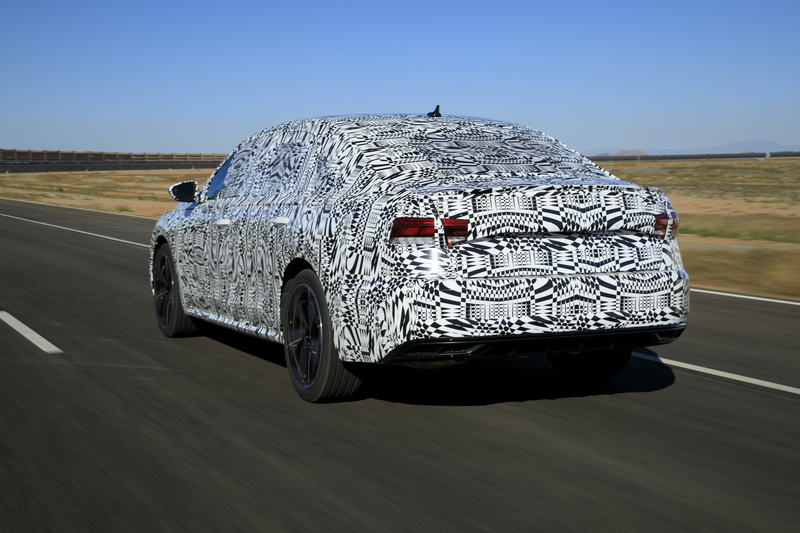 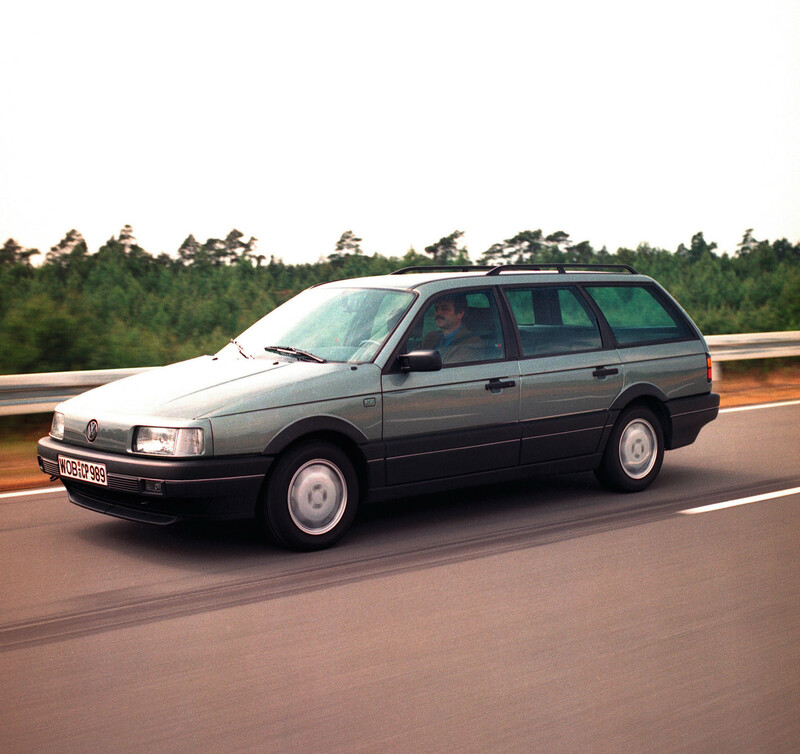 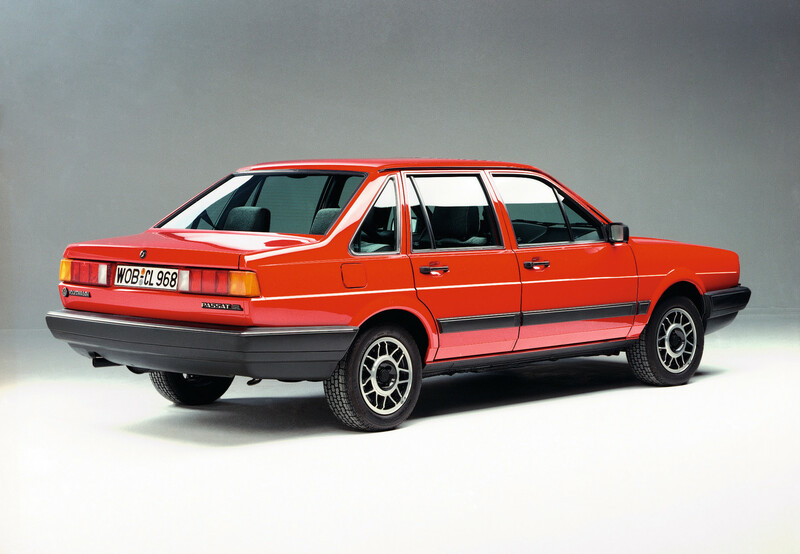 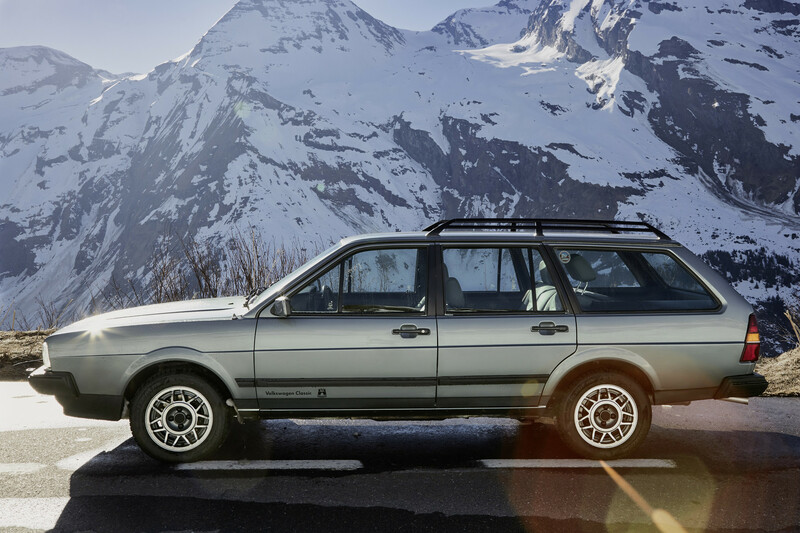 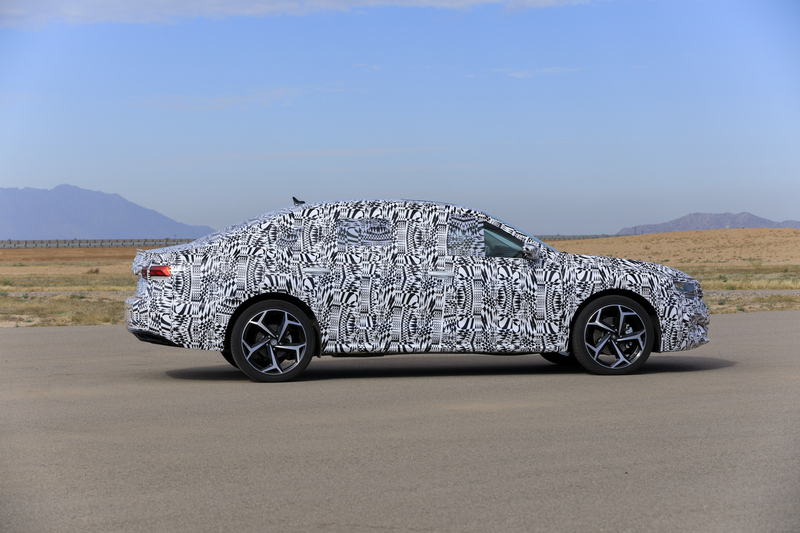 Like the Golf, the first Passat was designed by Giorgietto Giugiaro and later found its way into the US under an assumed identity–as the Dasher, in this case–before adopting its European name. 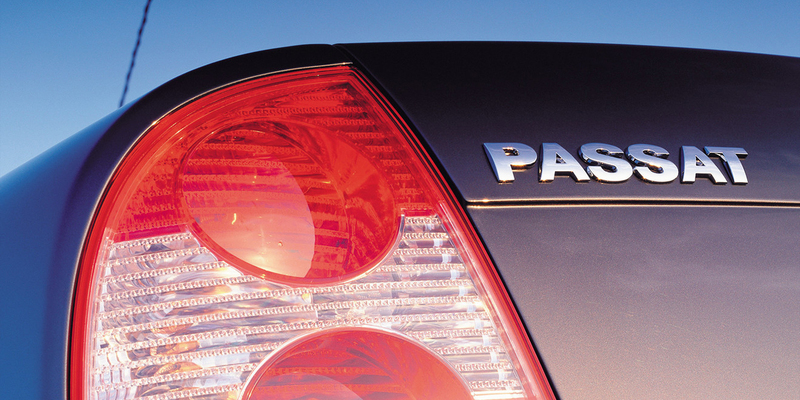 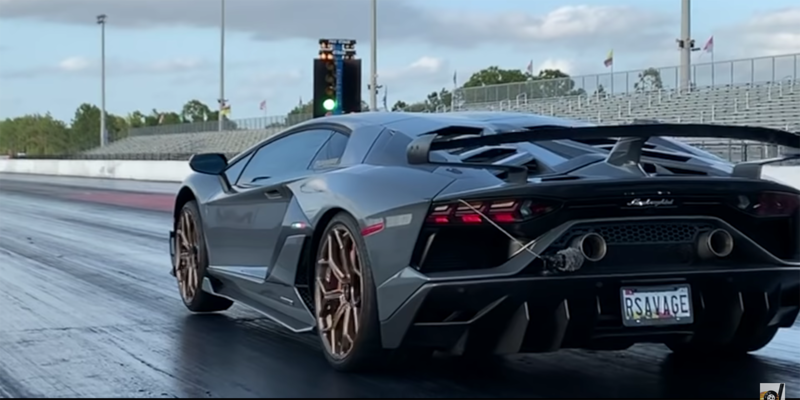 So enjoy this gallery of just a few of those 30 million Passats.